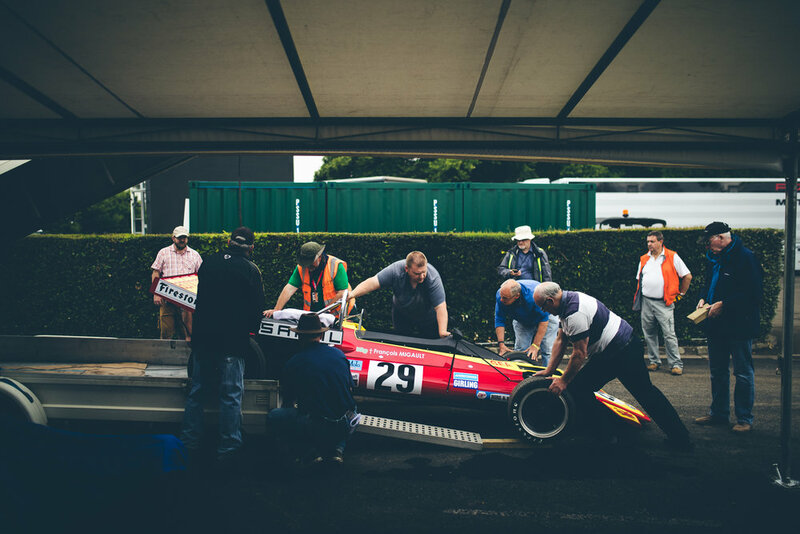 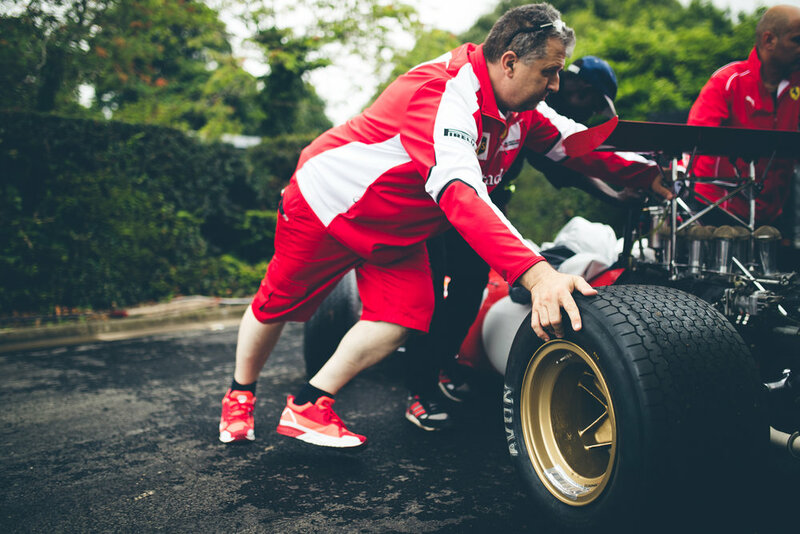 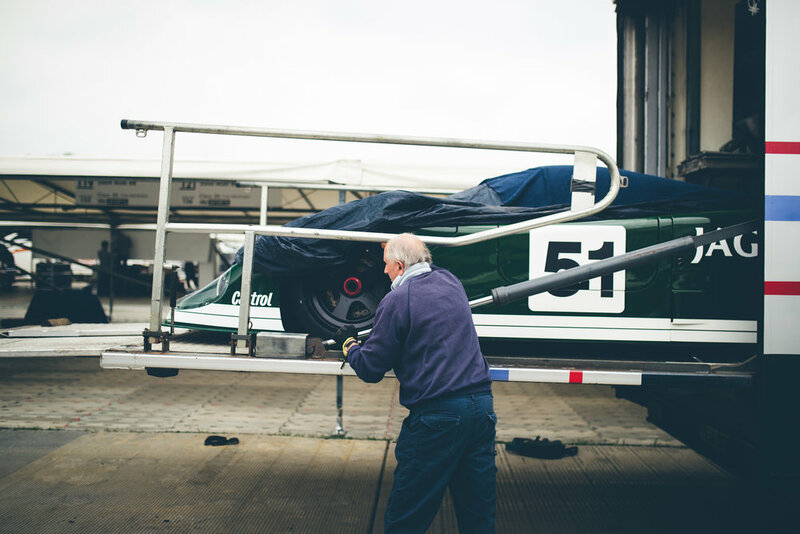 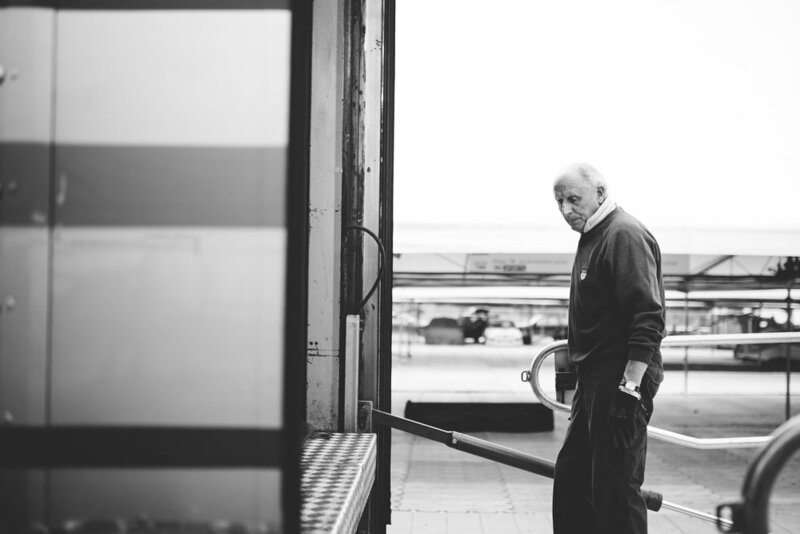 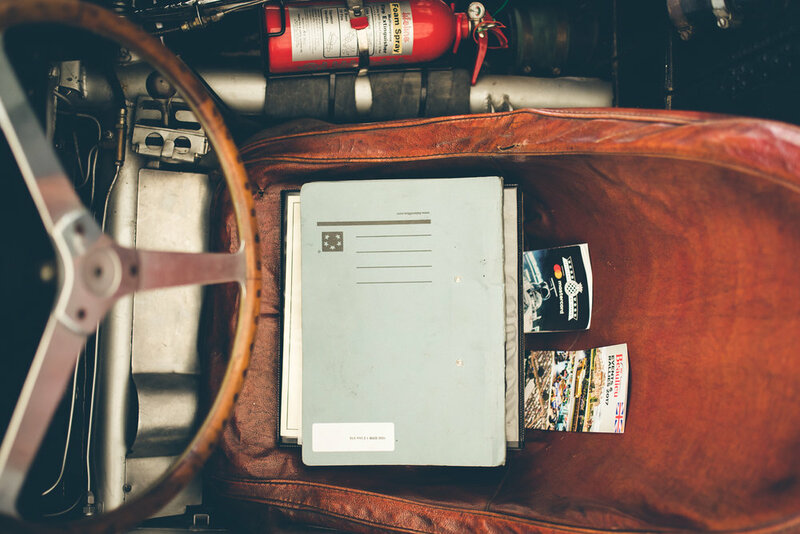 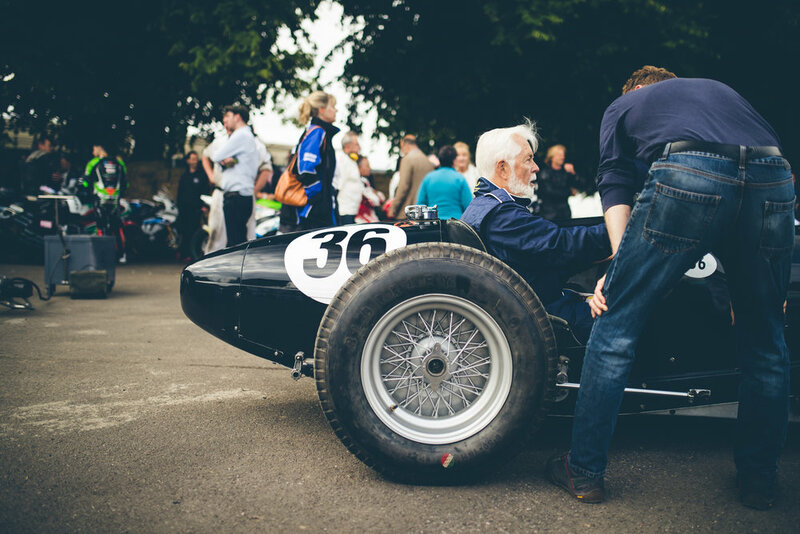 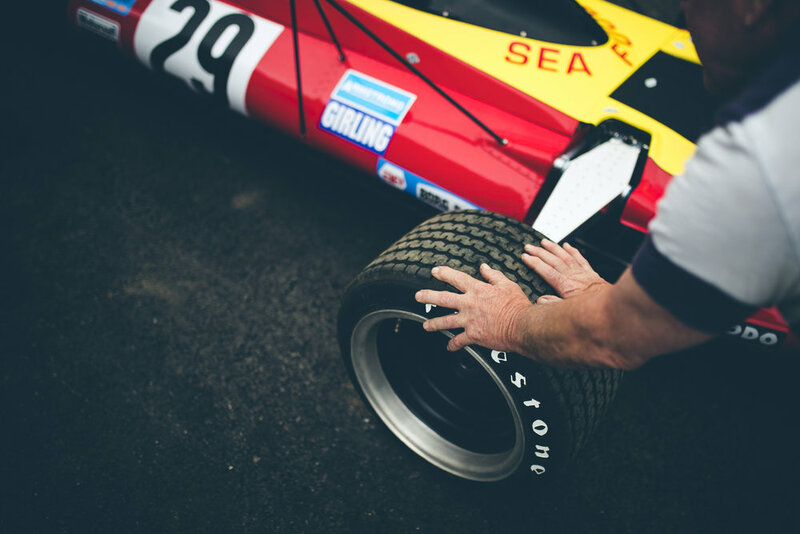 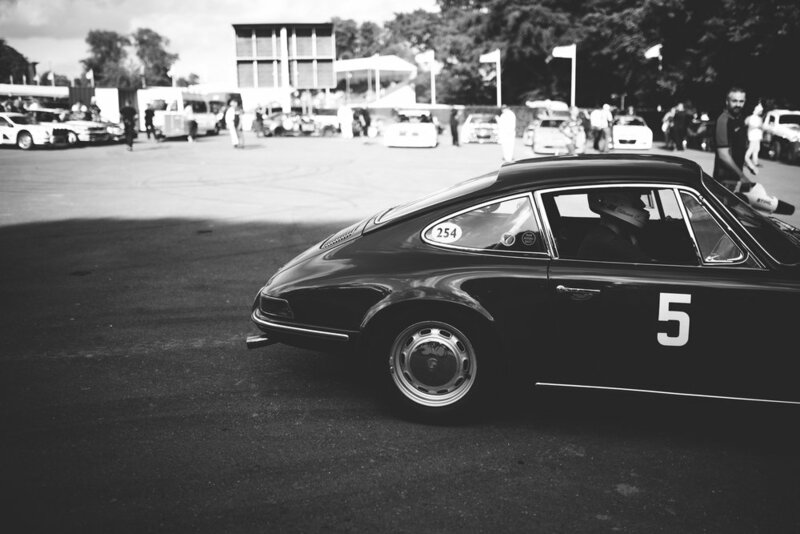 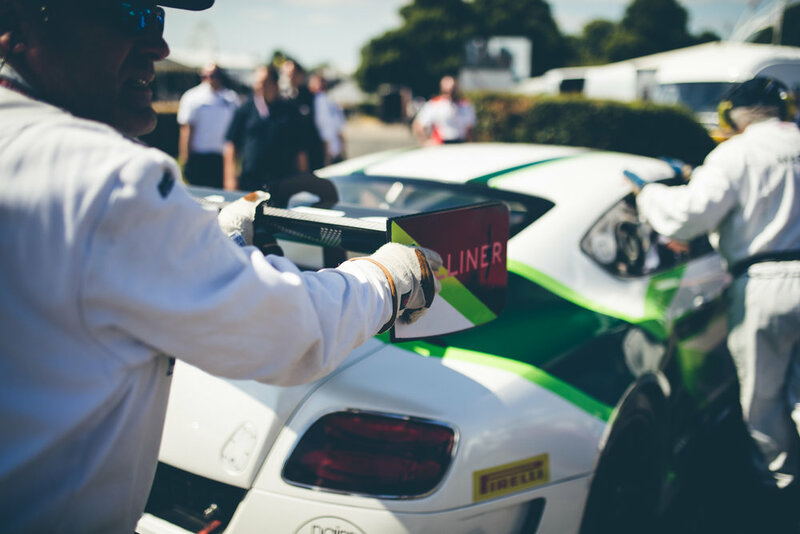 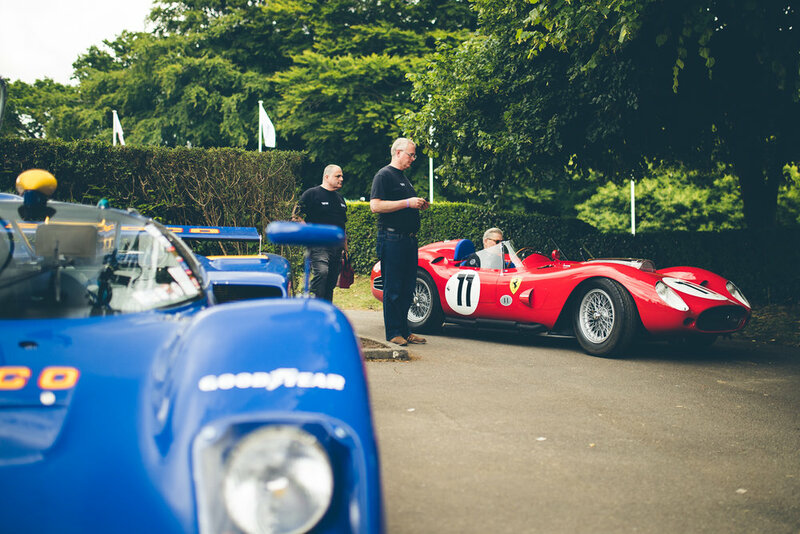 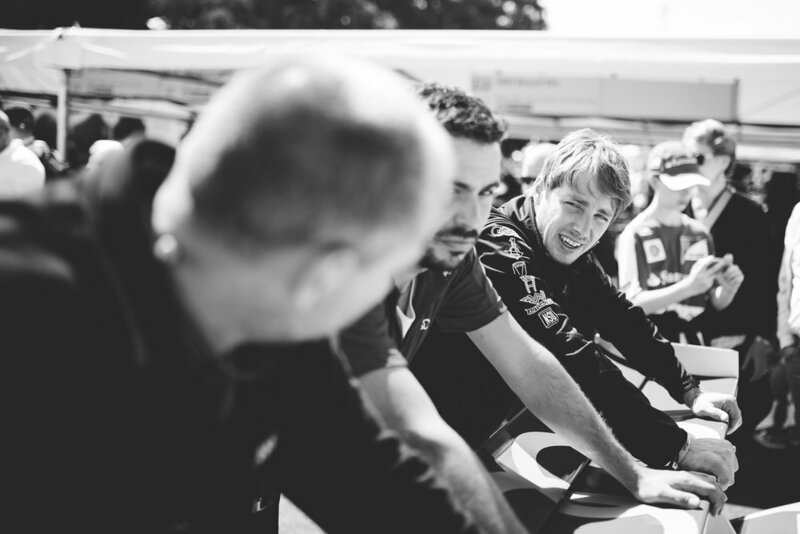 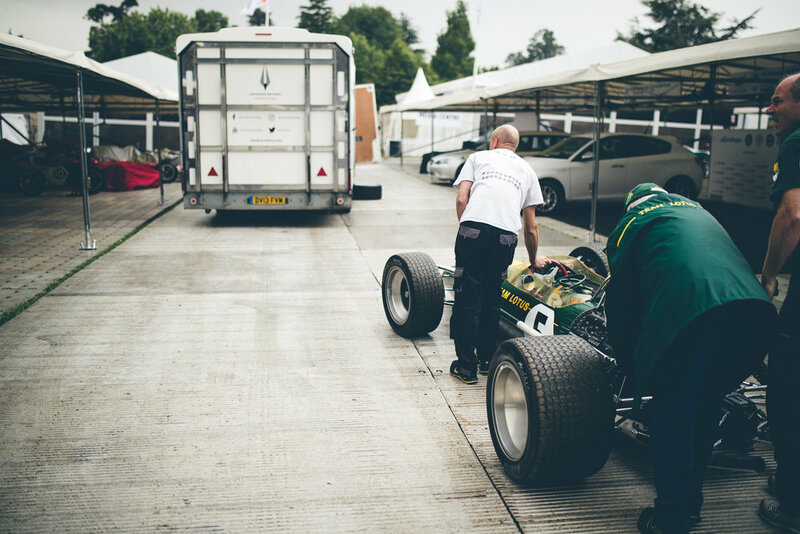 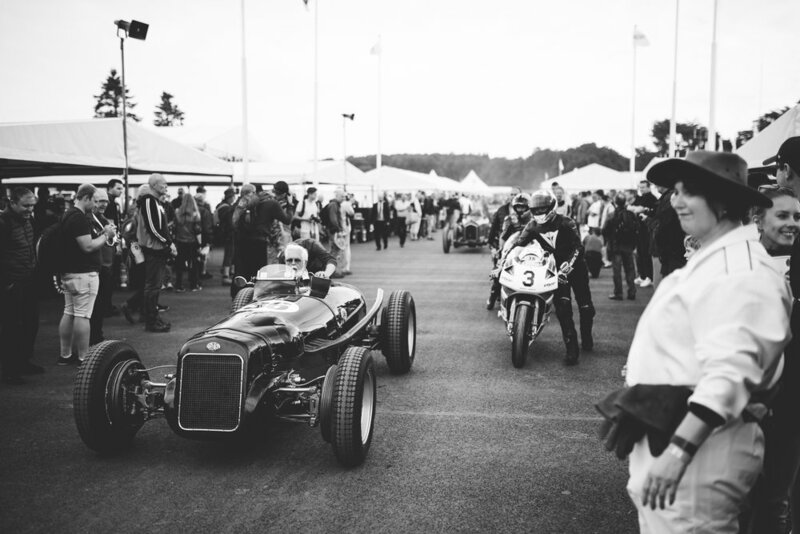 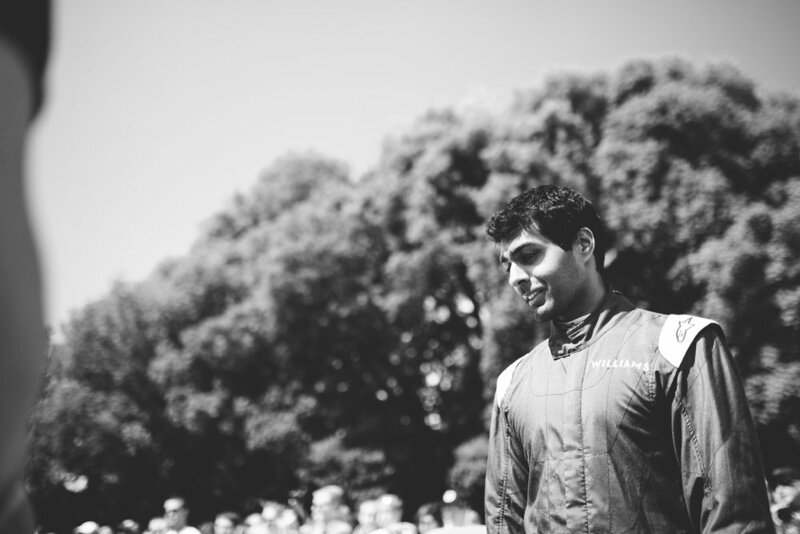 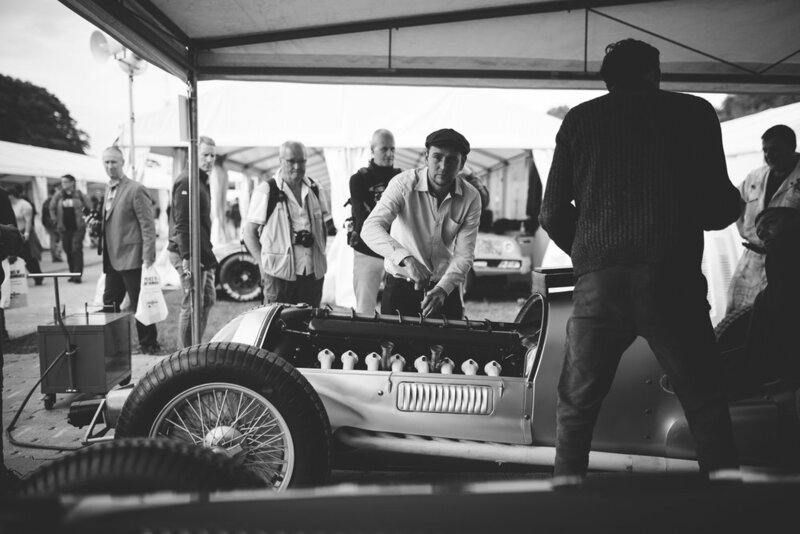 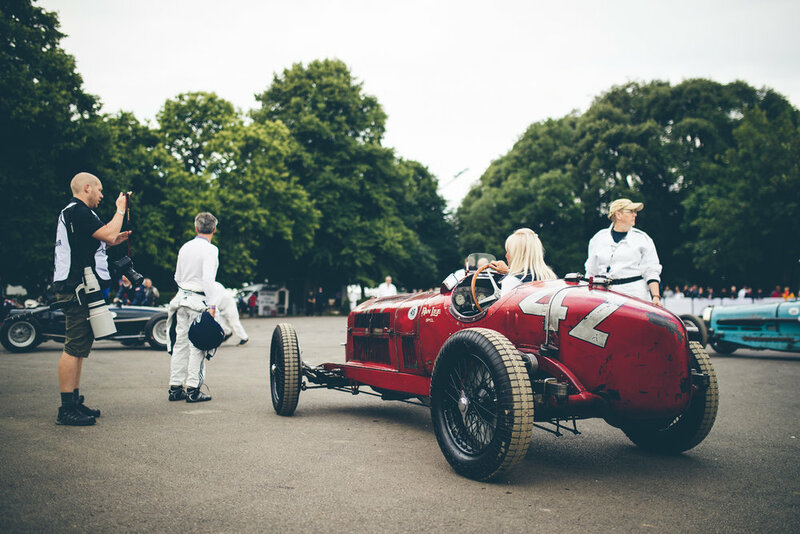 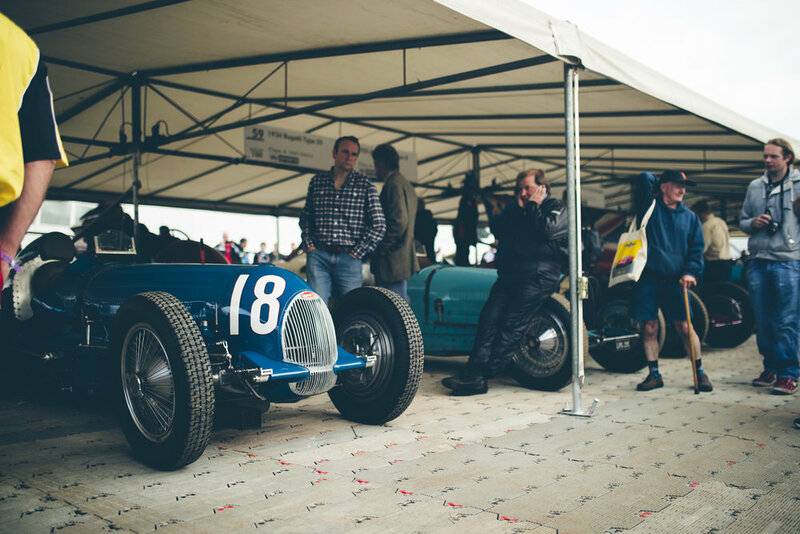 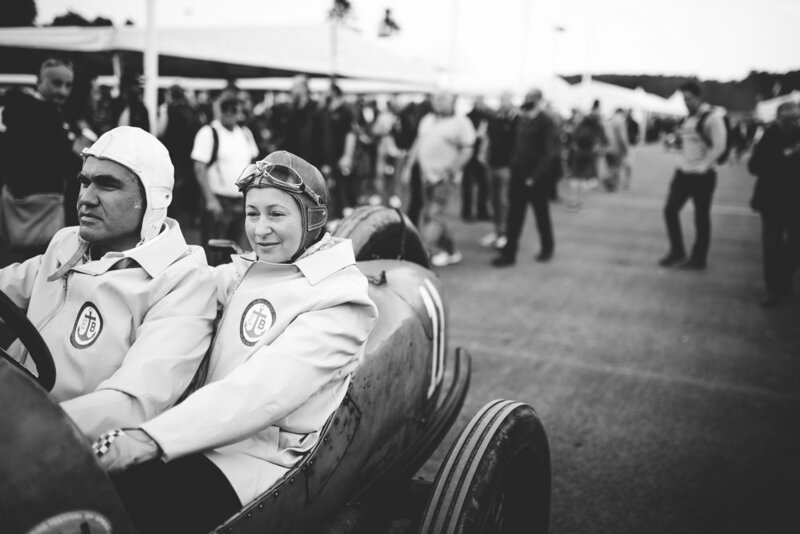 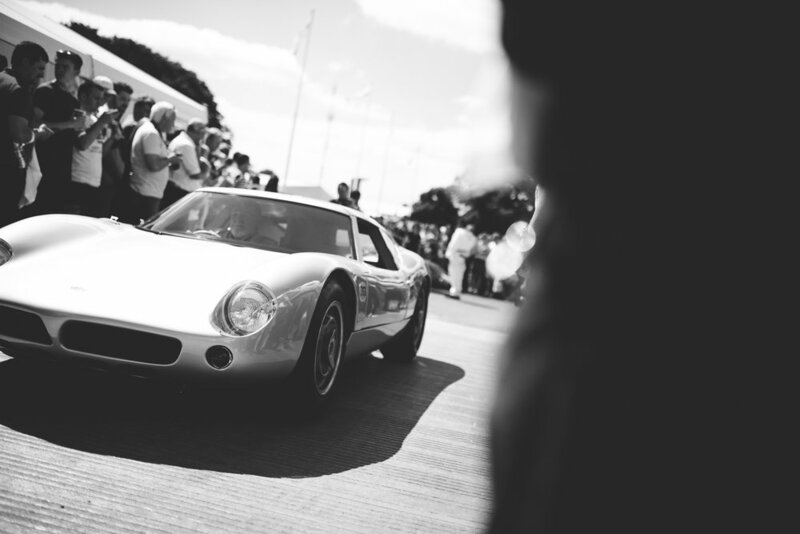 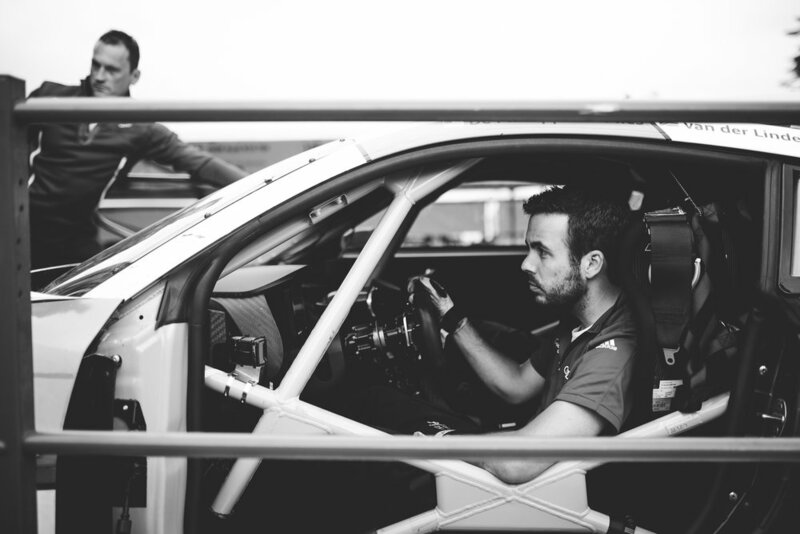 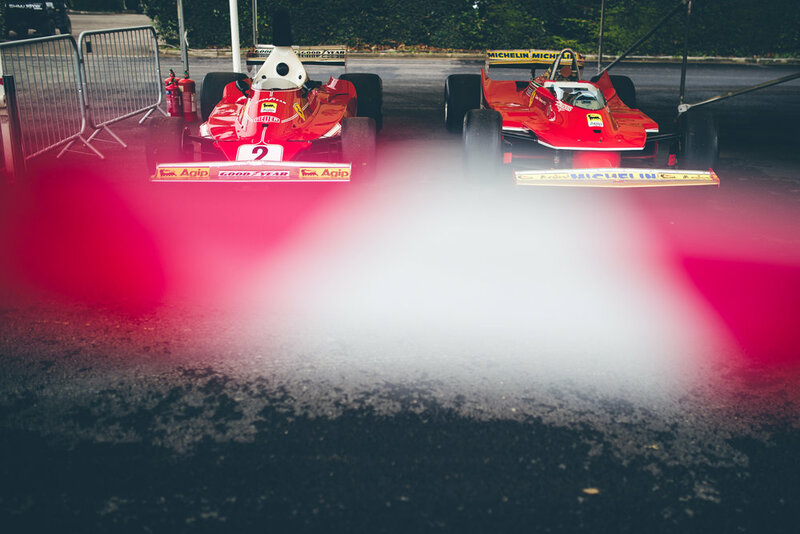 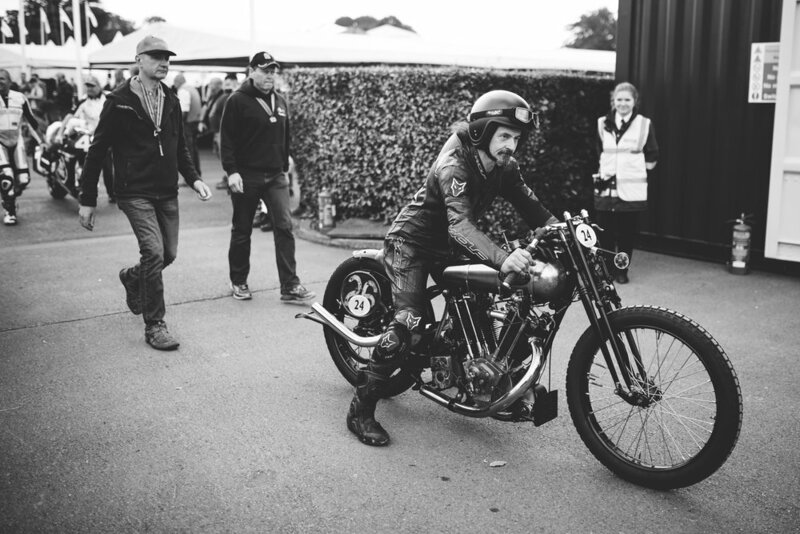 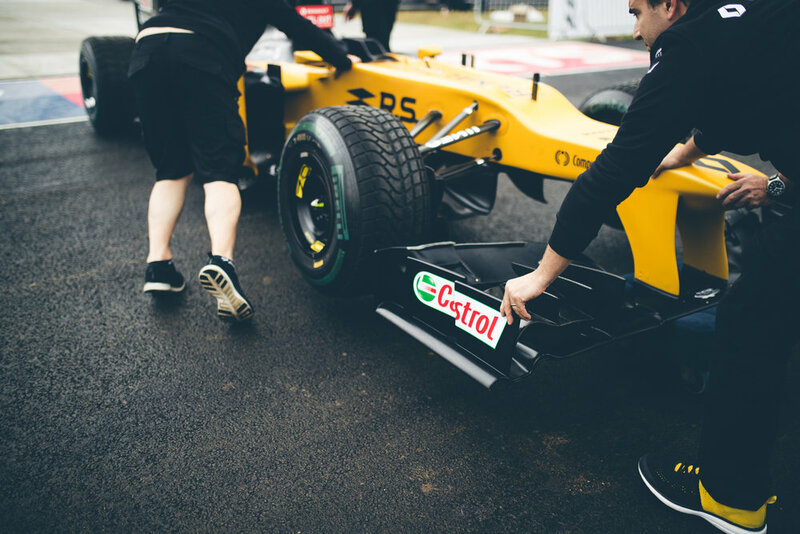 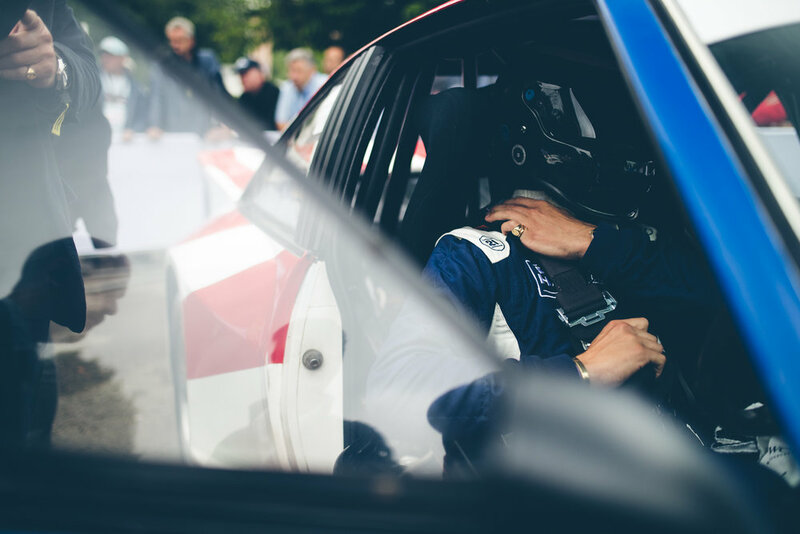 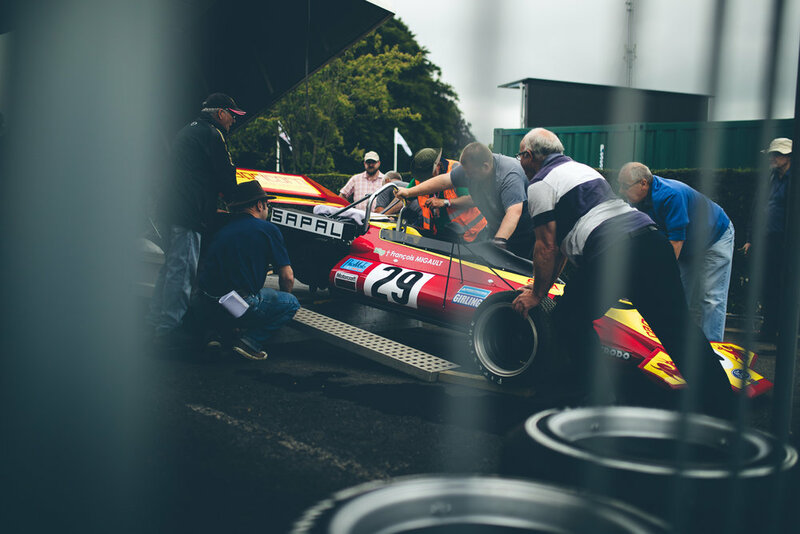 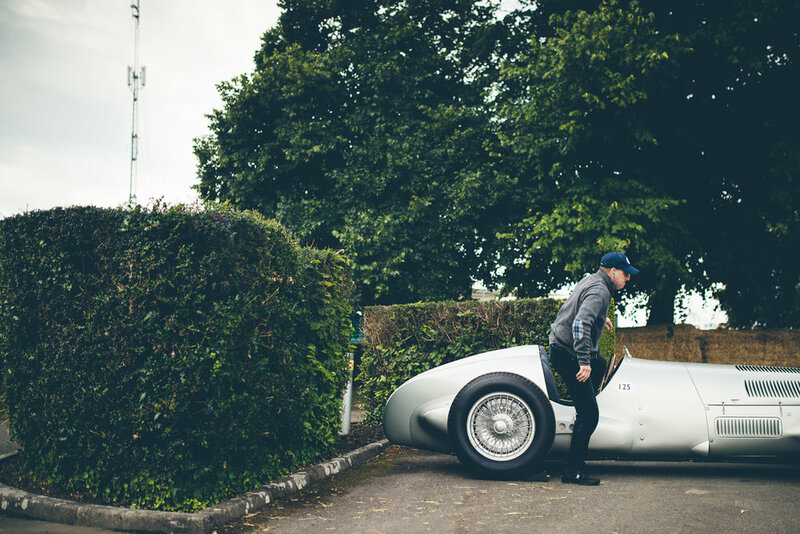 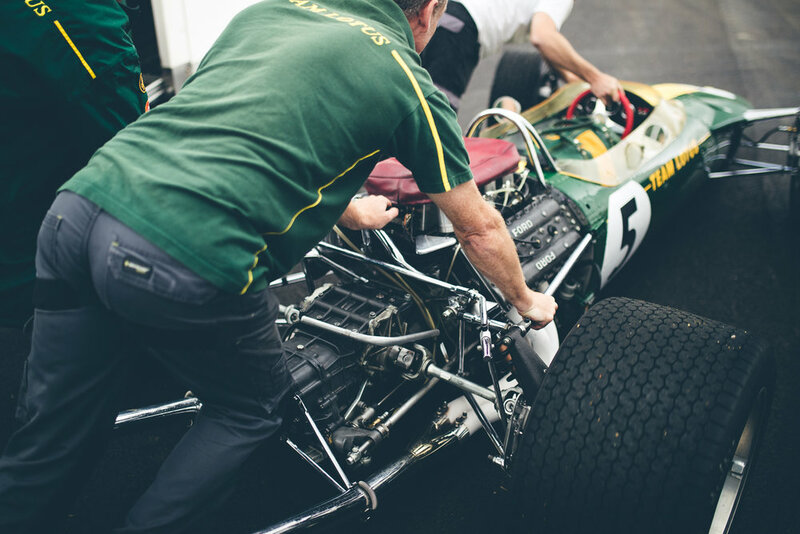 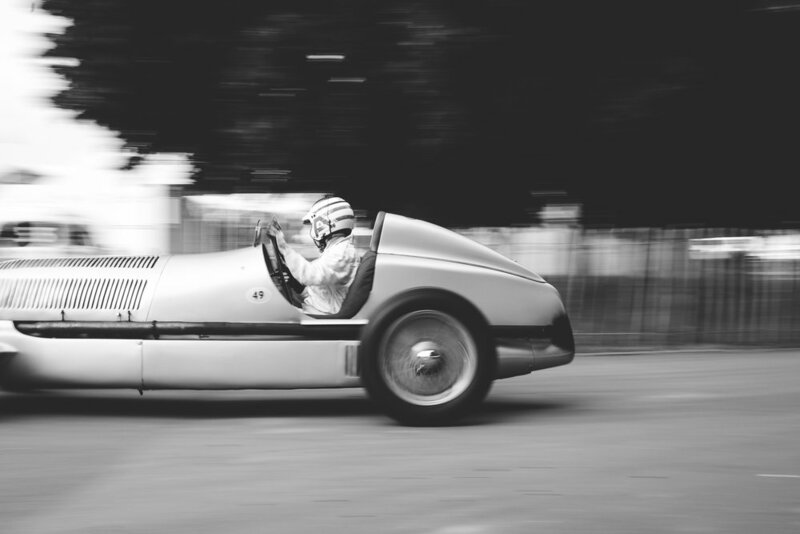 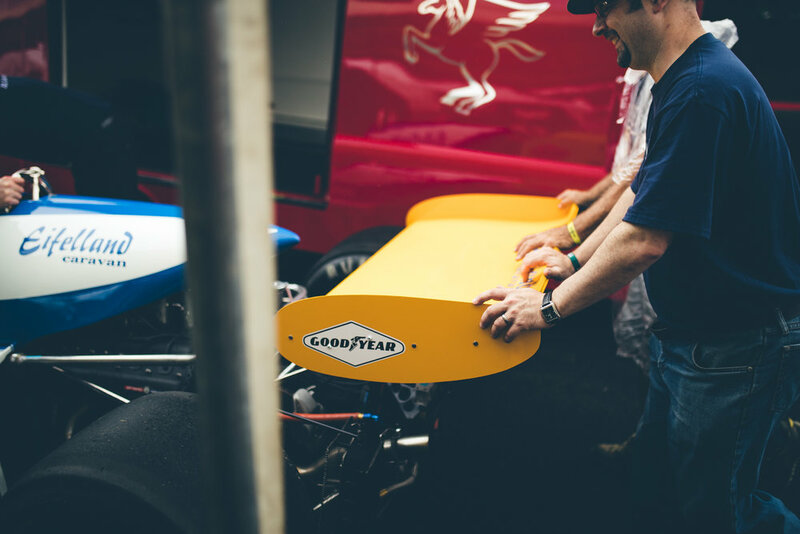 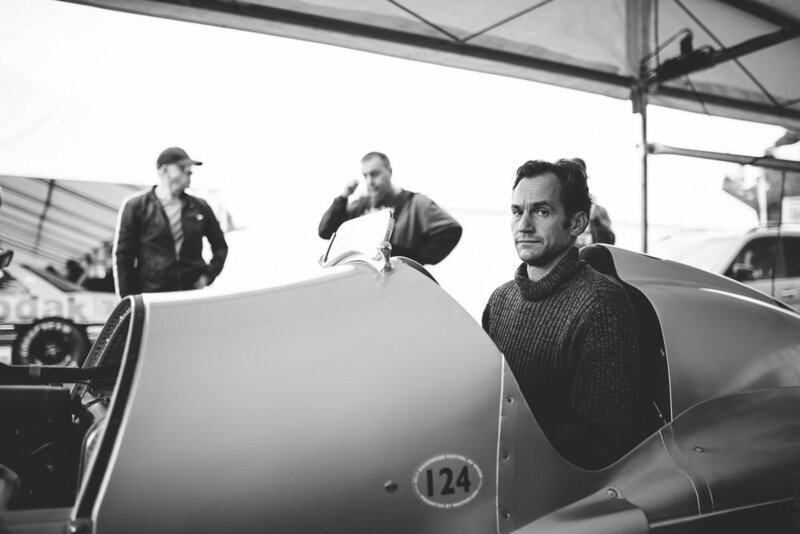 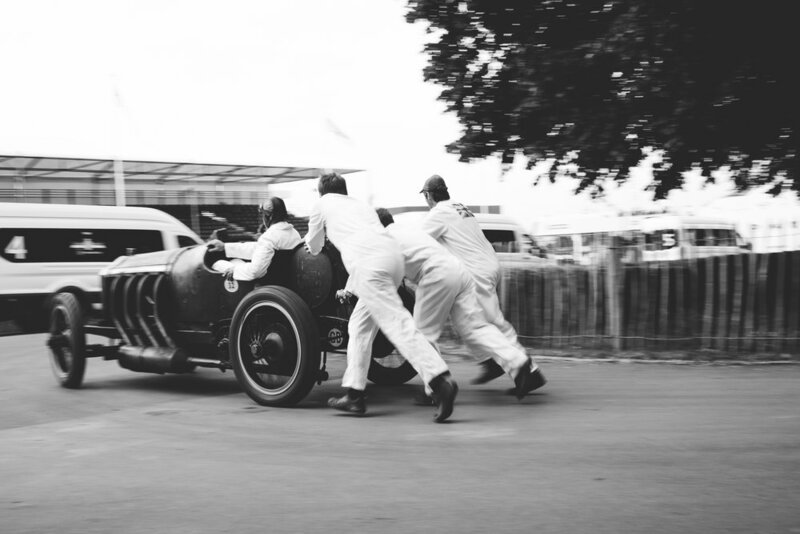 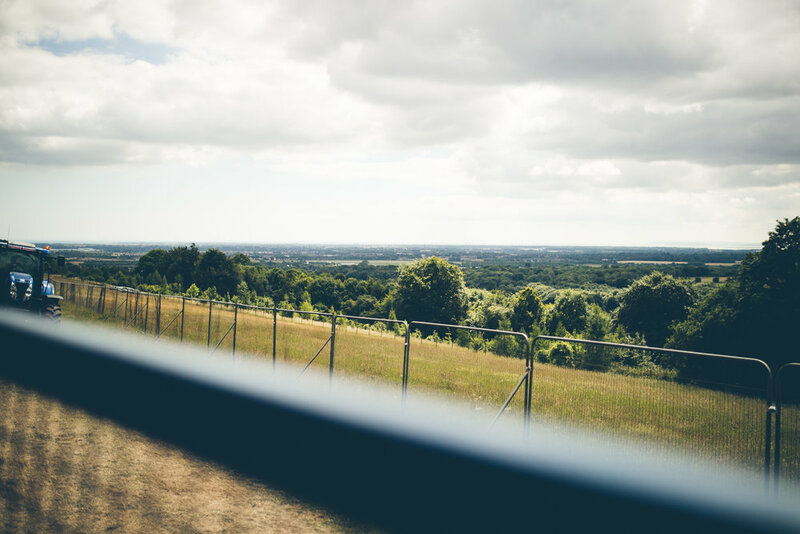 Images shot for Goodwood Road and Racing. 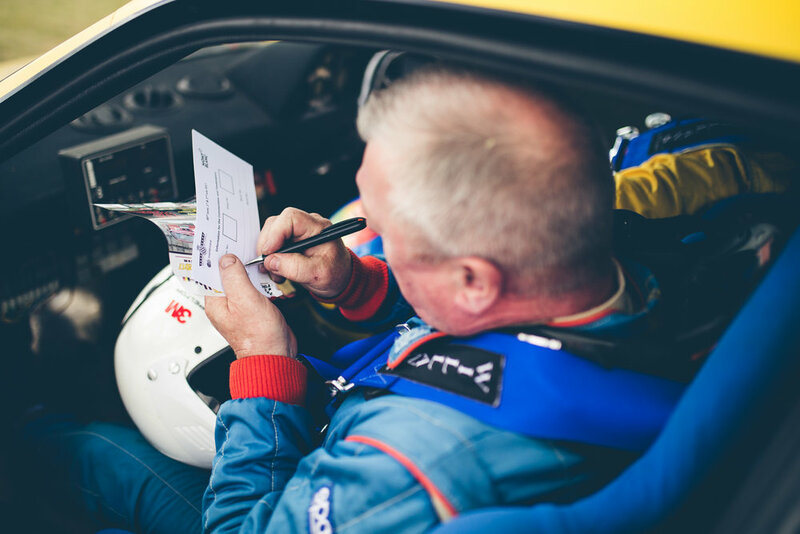 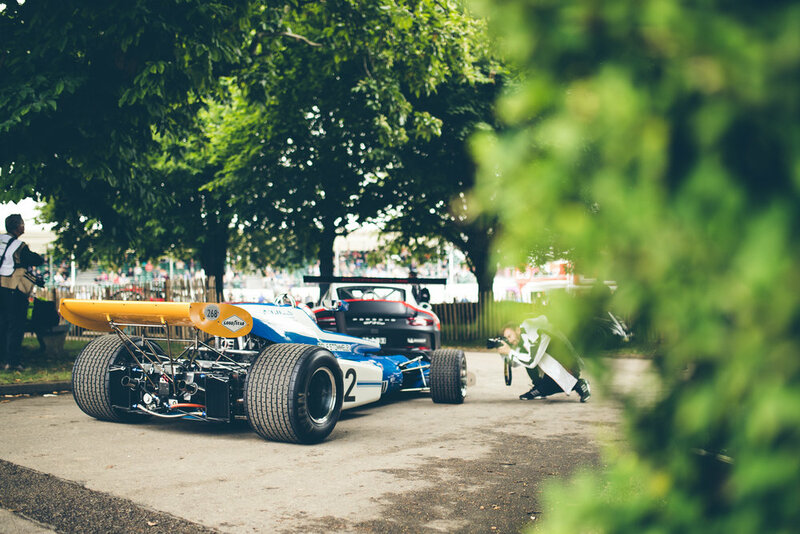 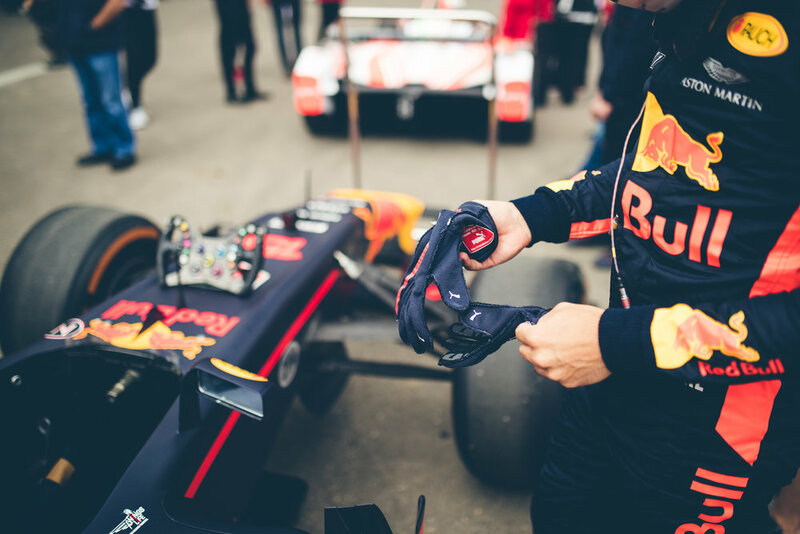 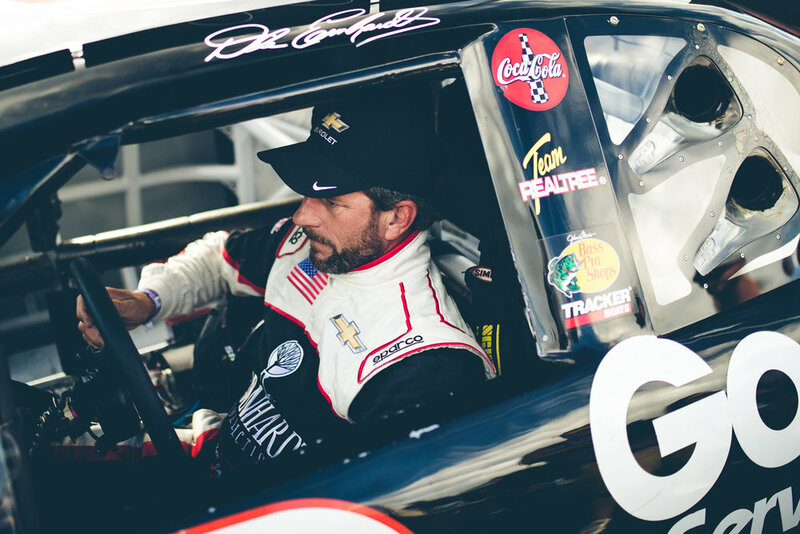 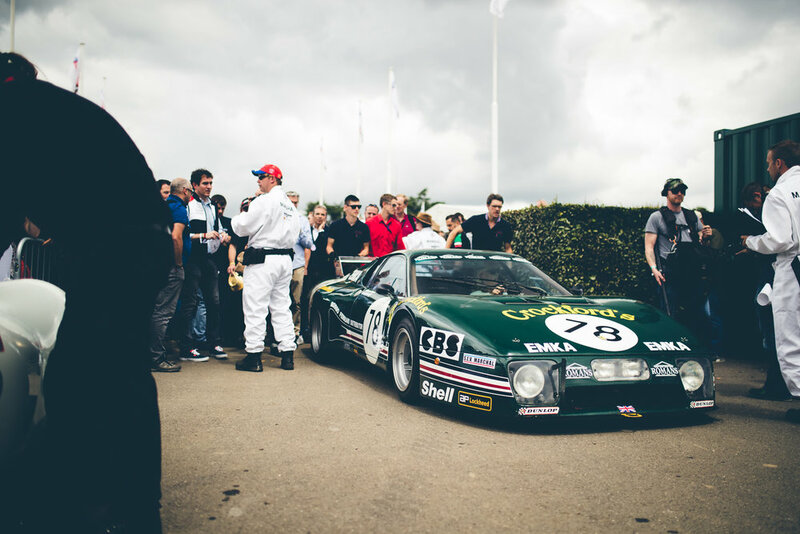 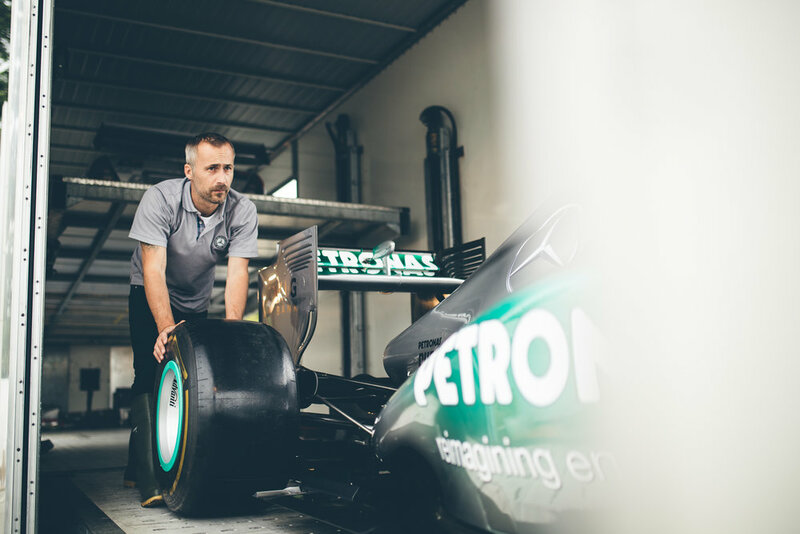 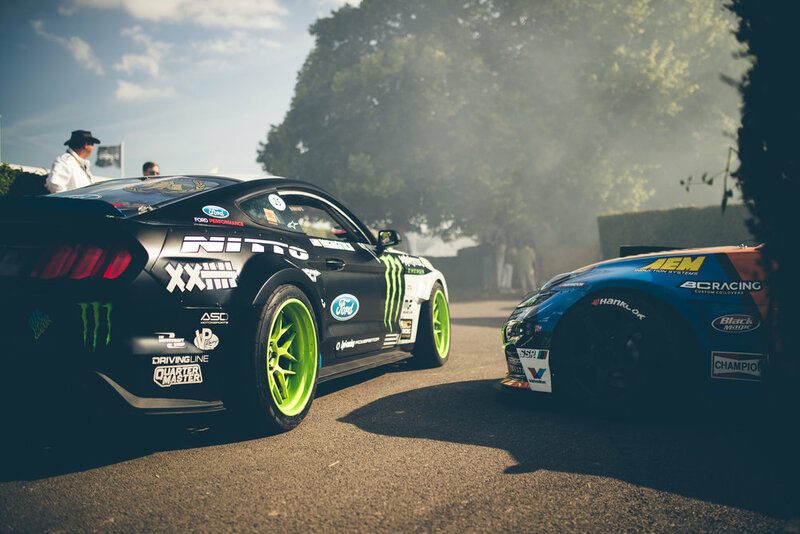 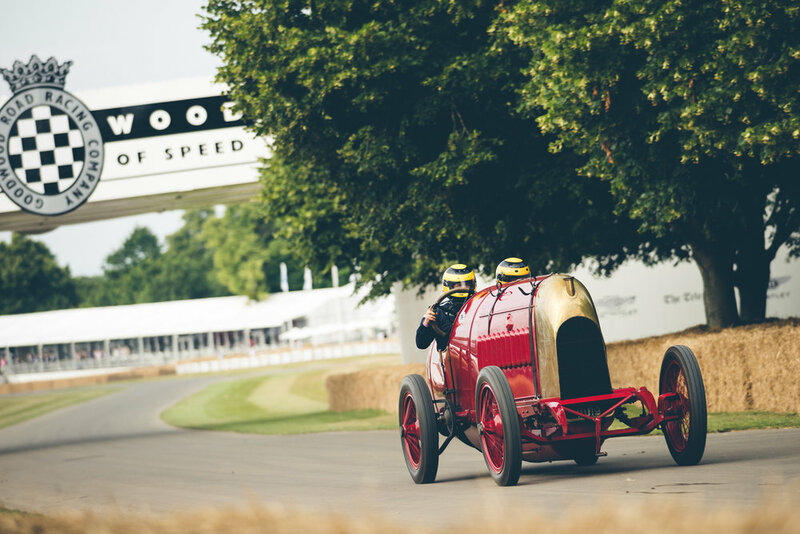 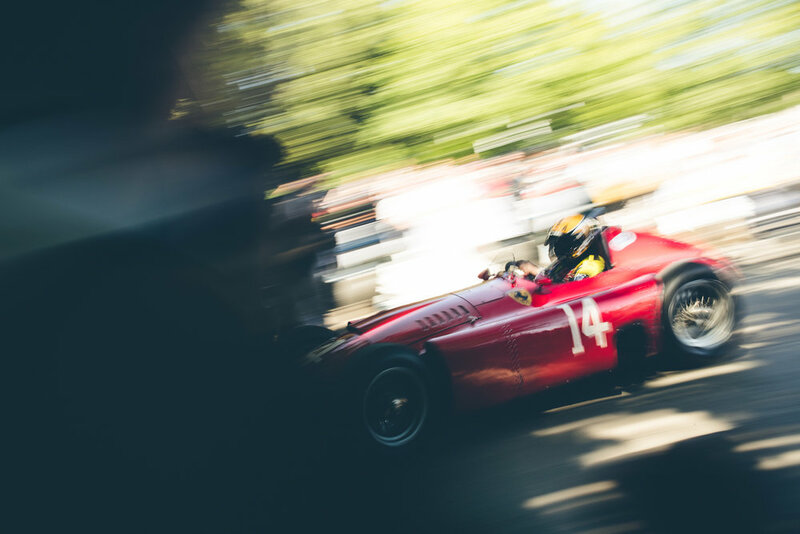 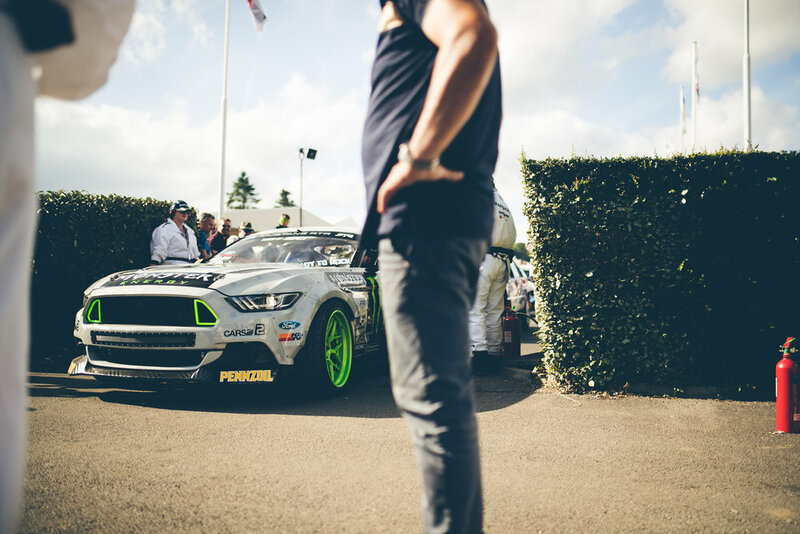 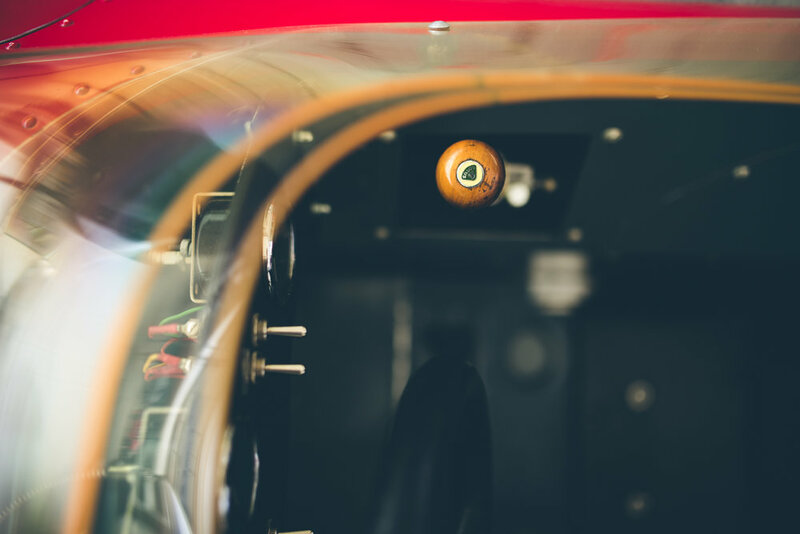 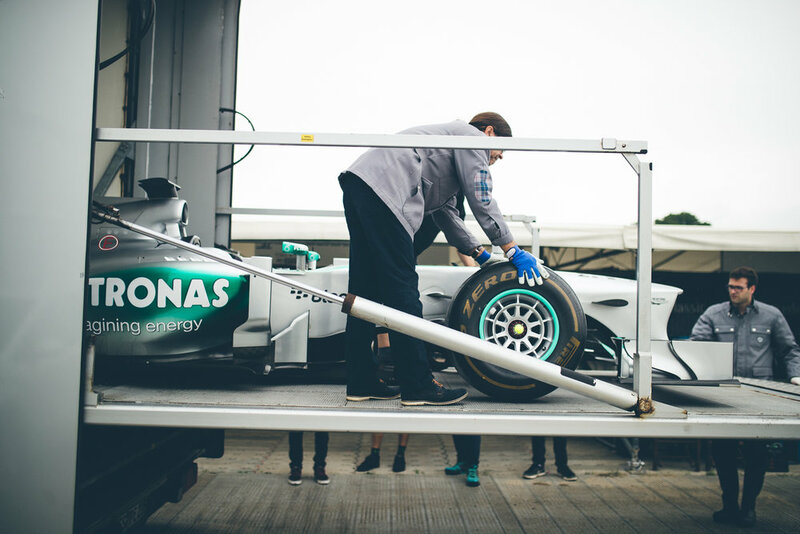 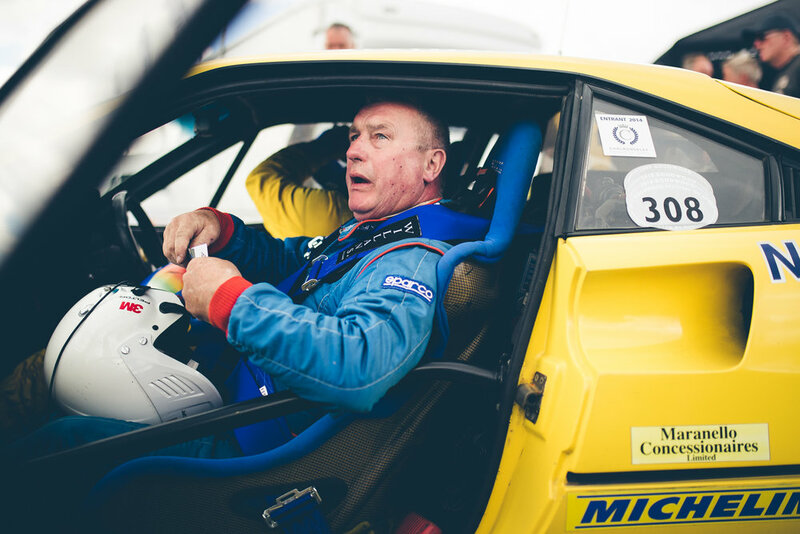 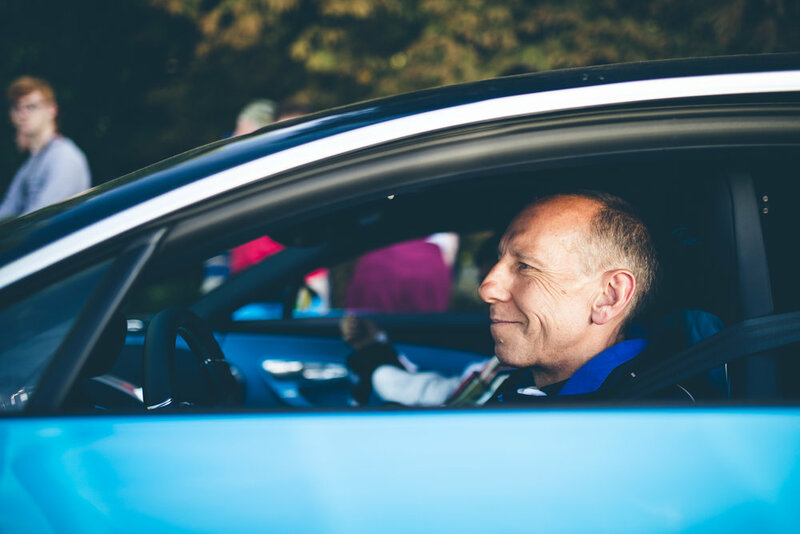 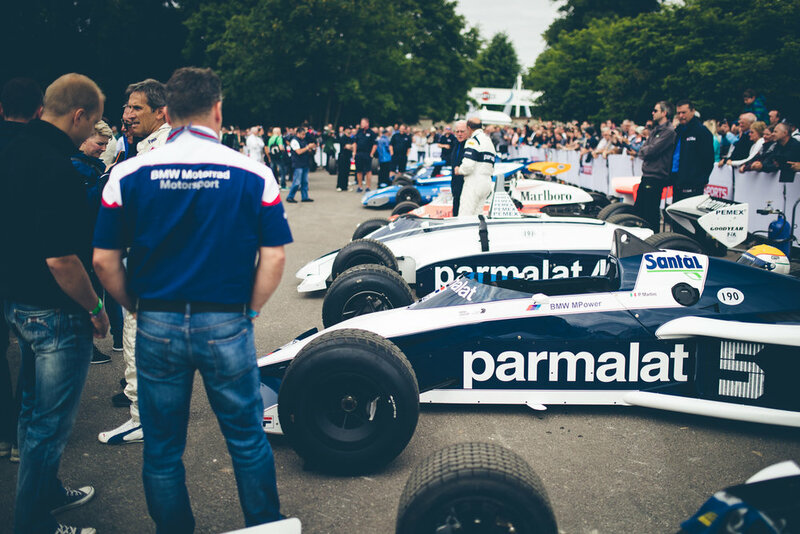 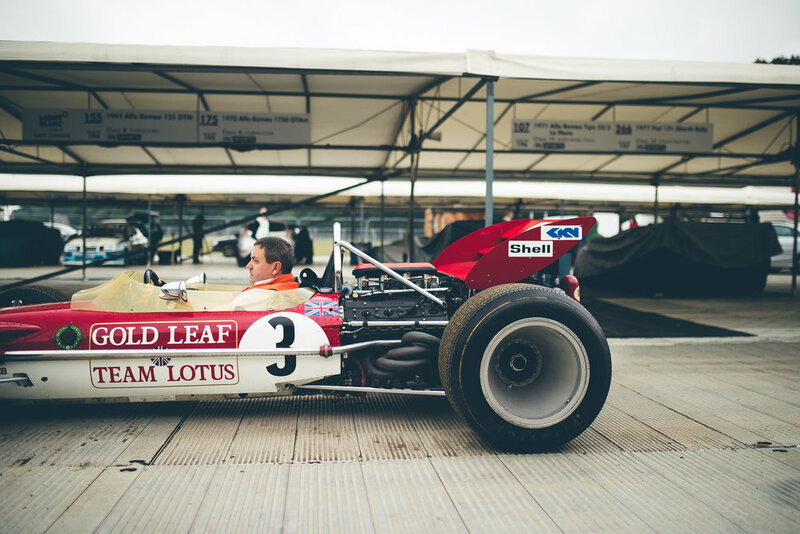 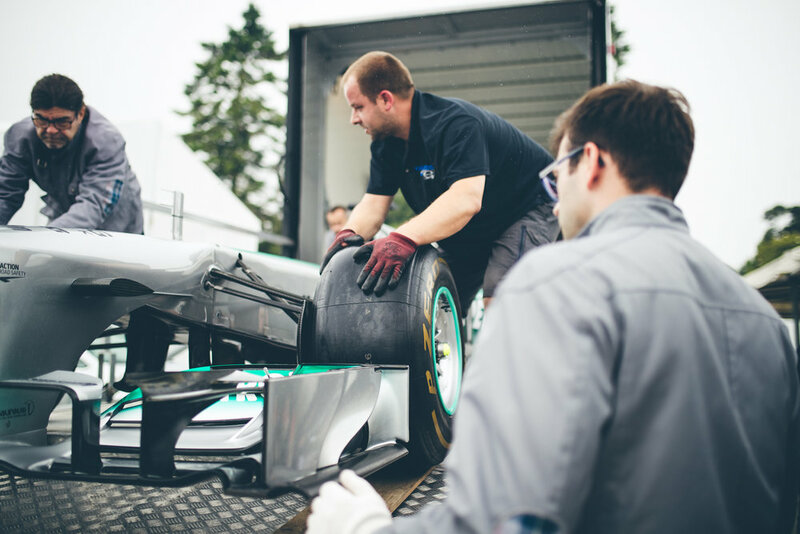 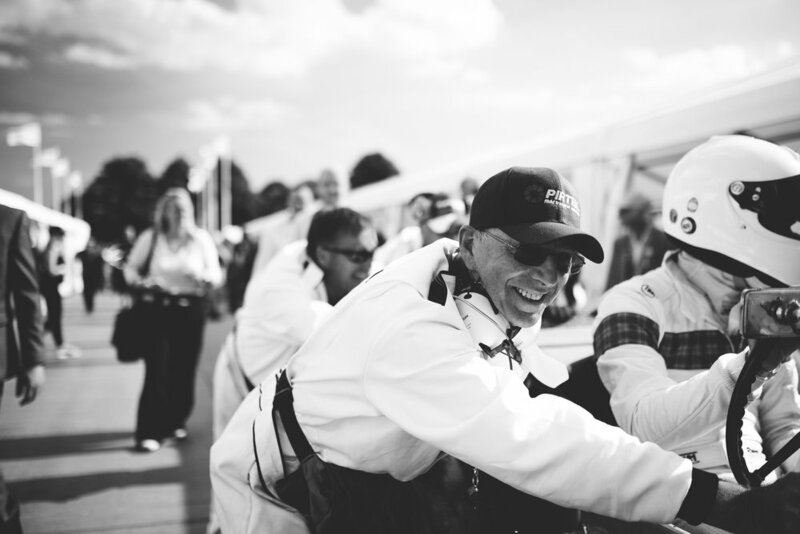 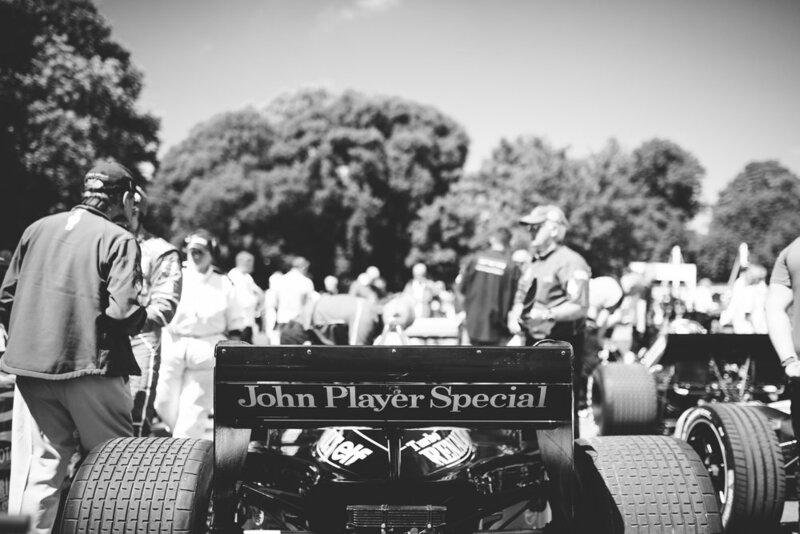 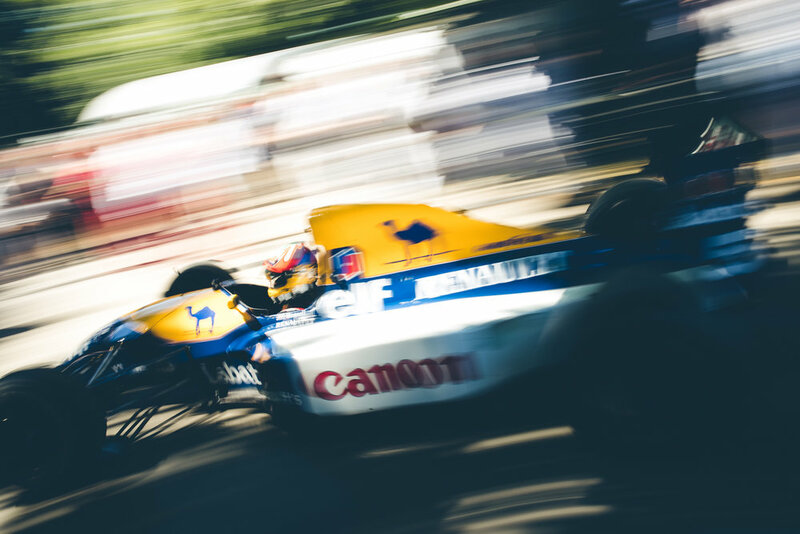 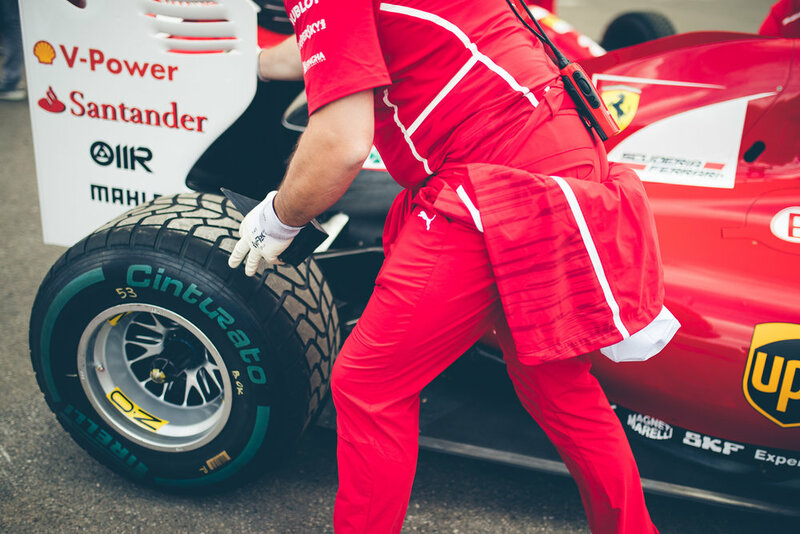 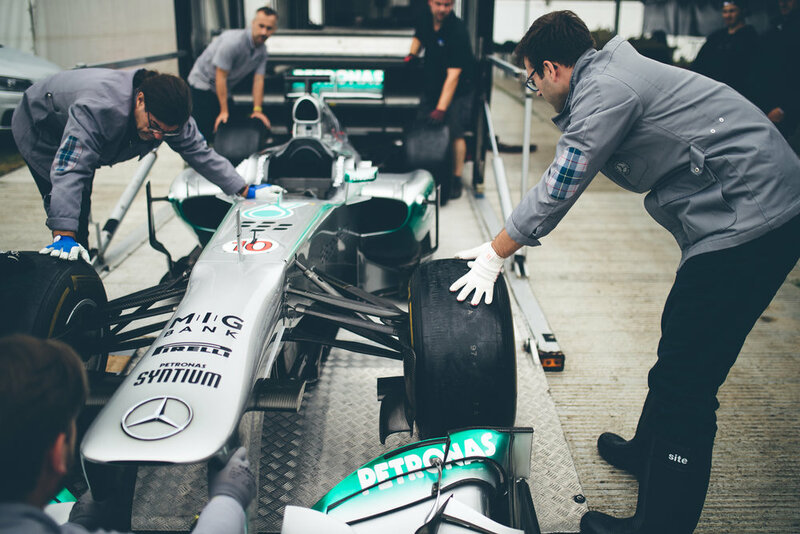 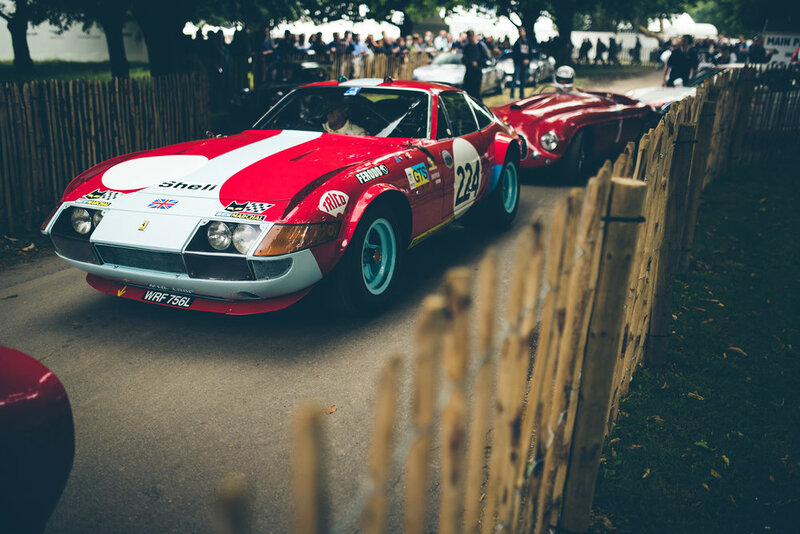 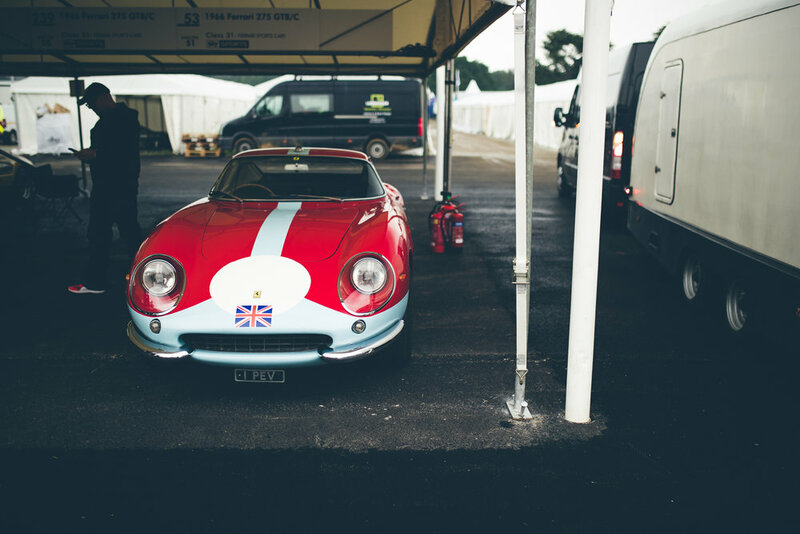 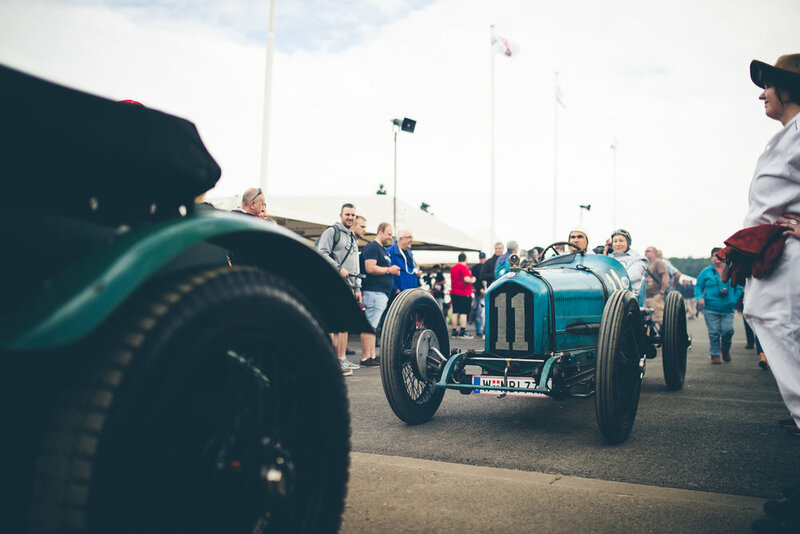 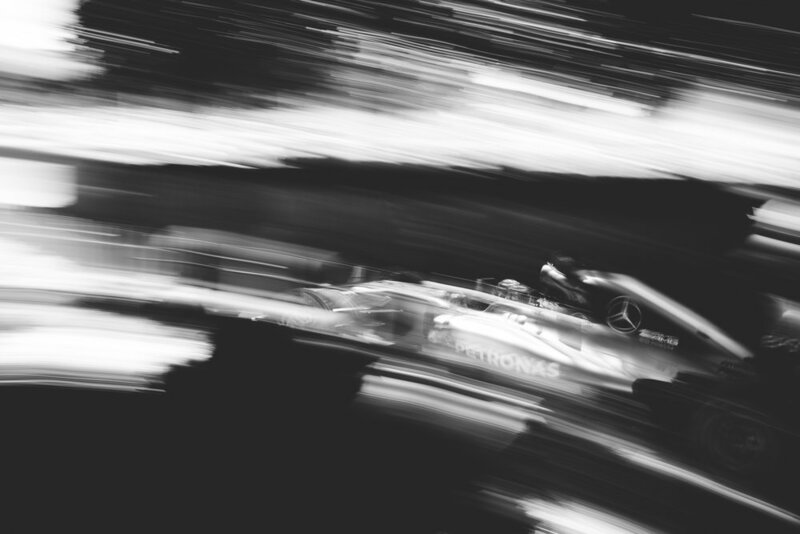 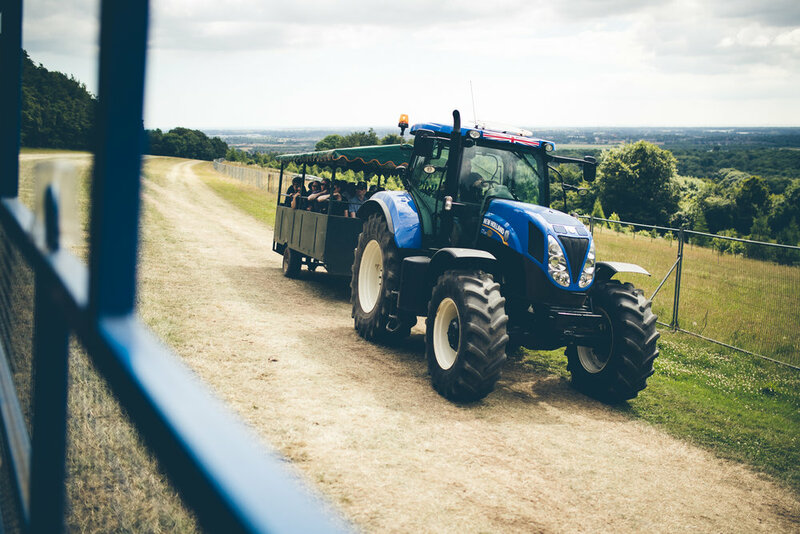 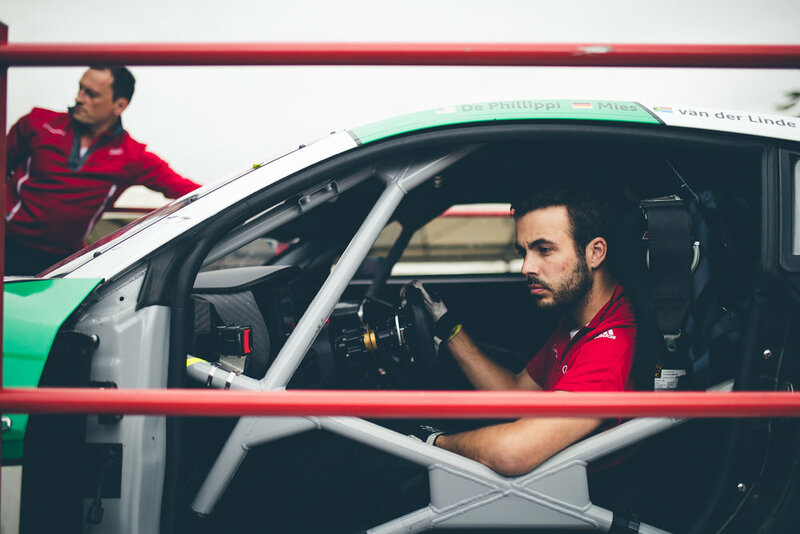 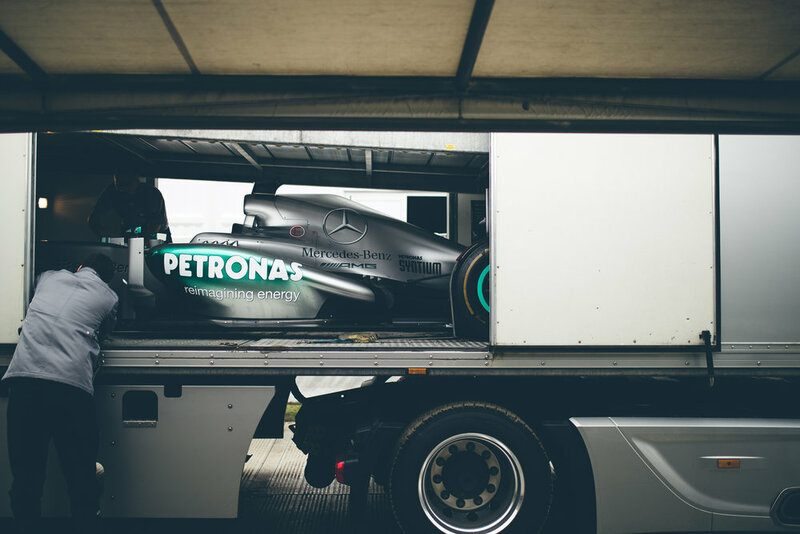 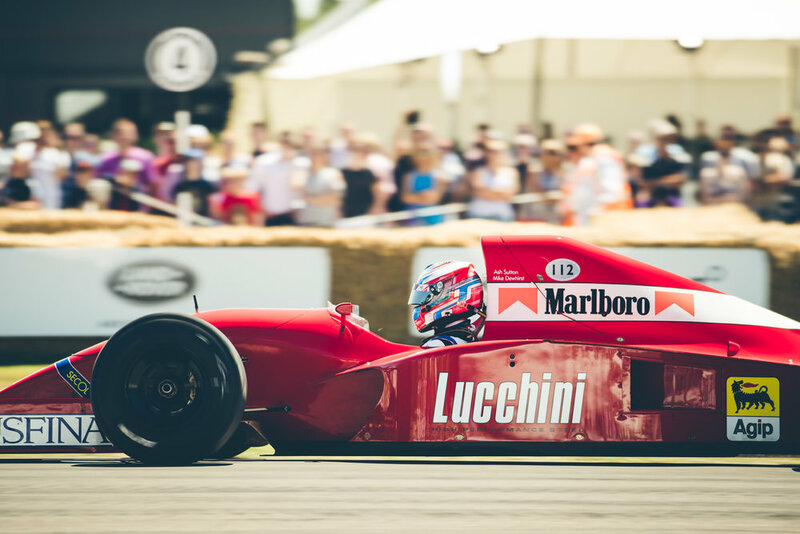 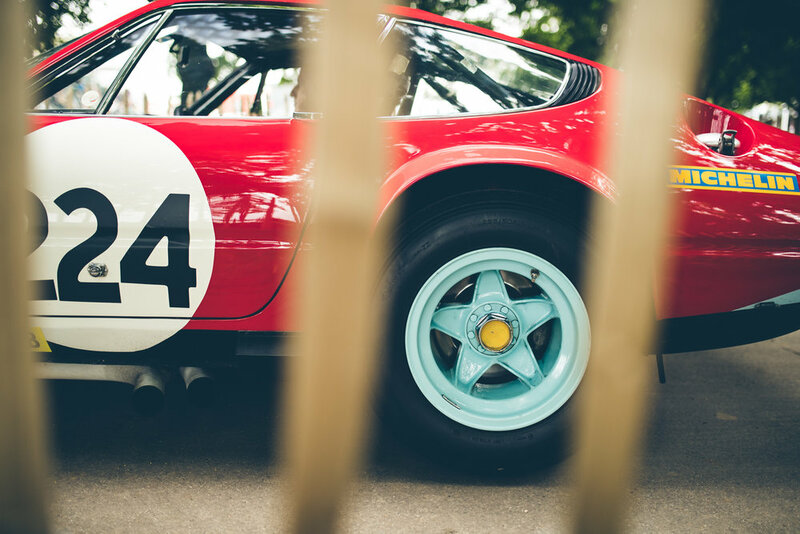 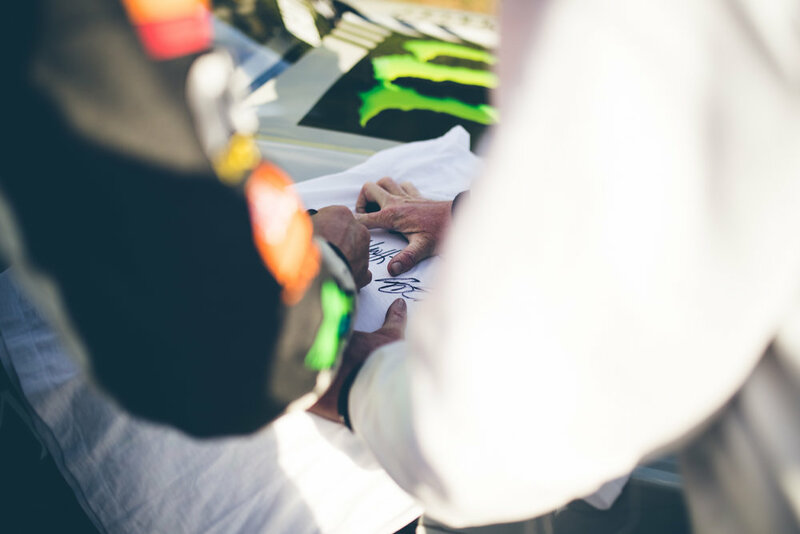 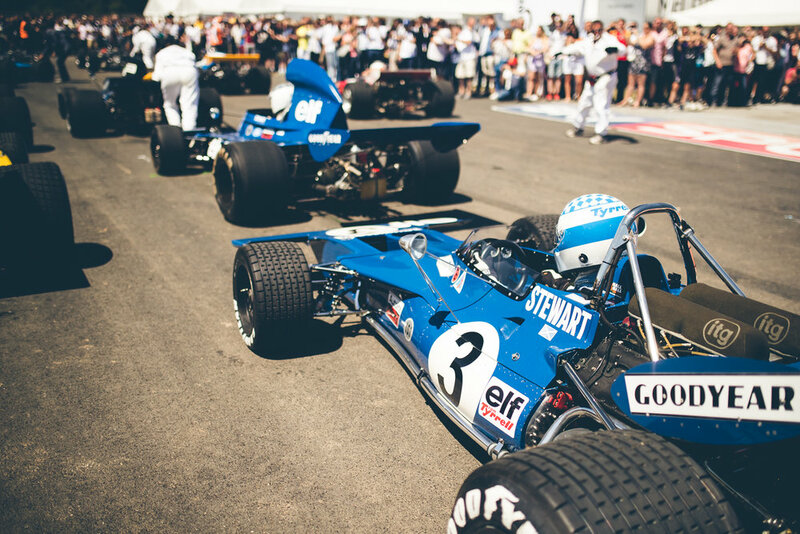 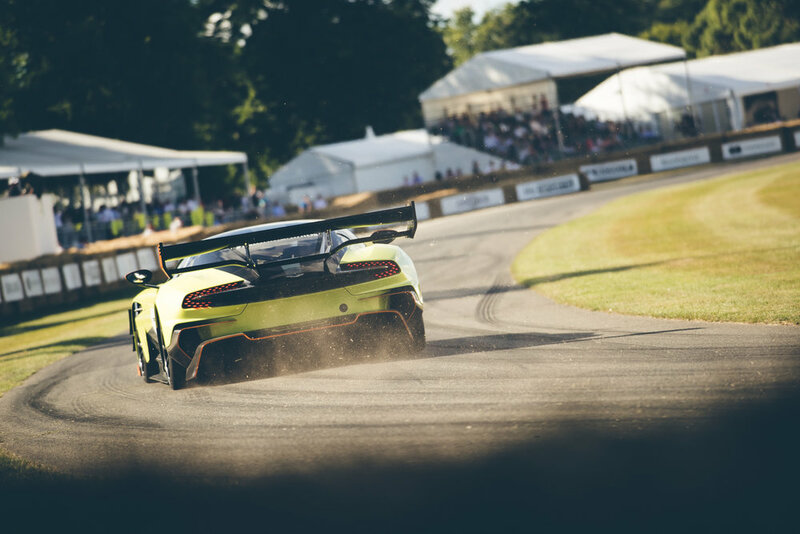 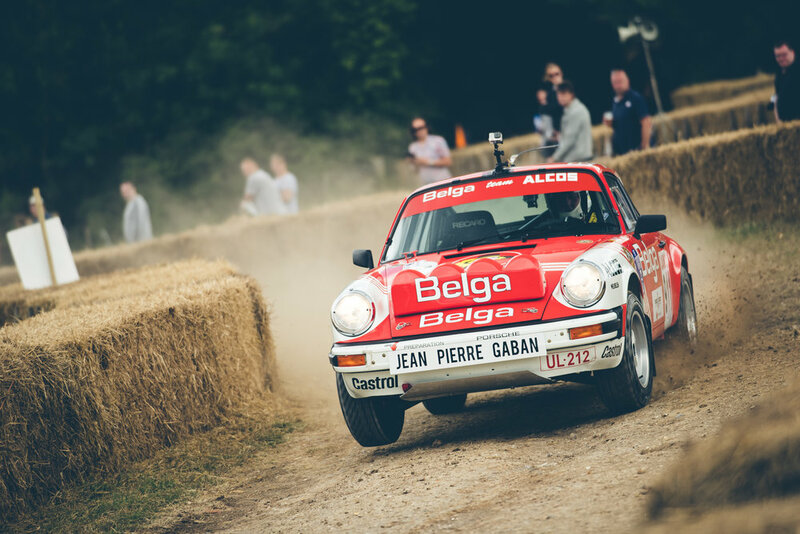 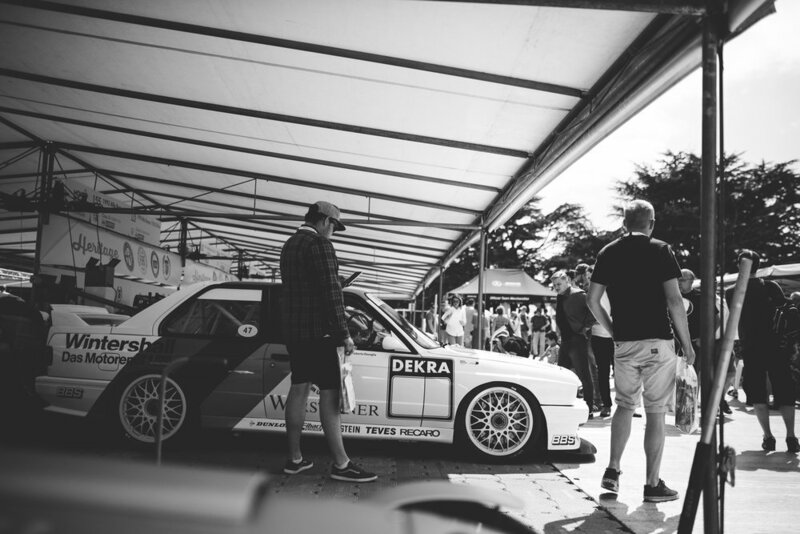 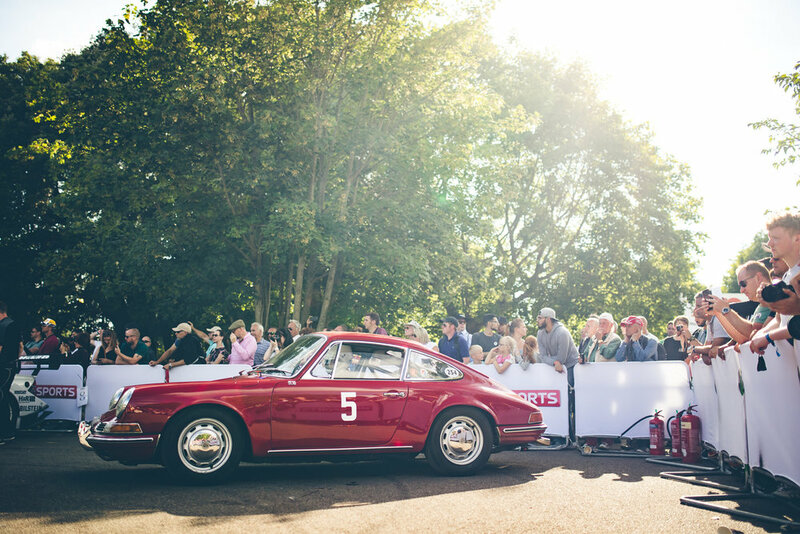 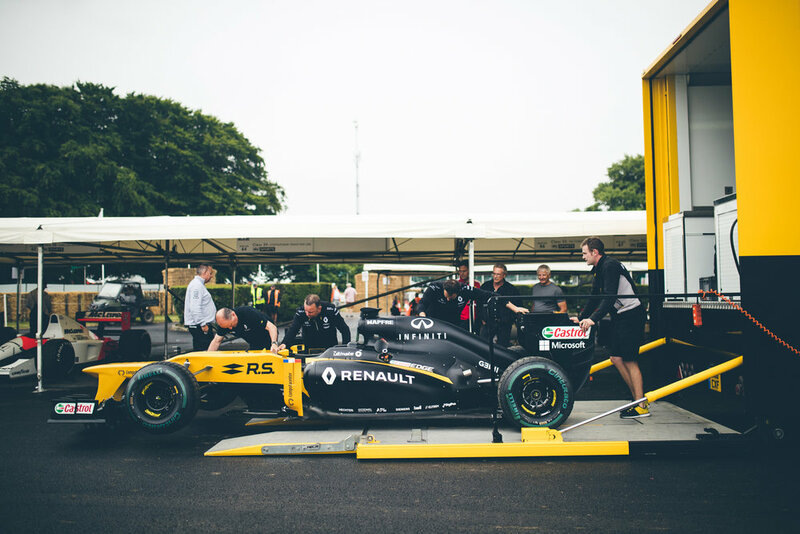 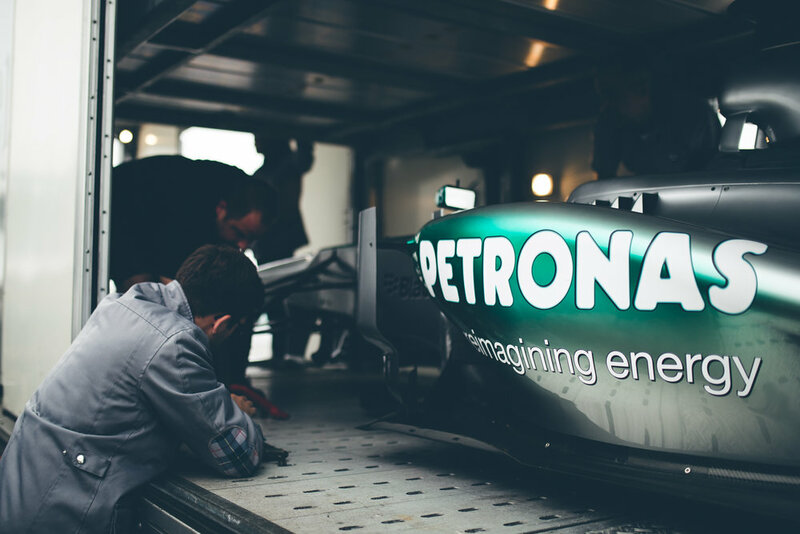 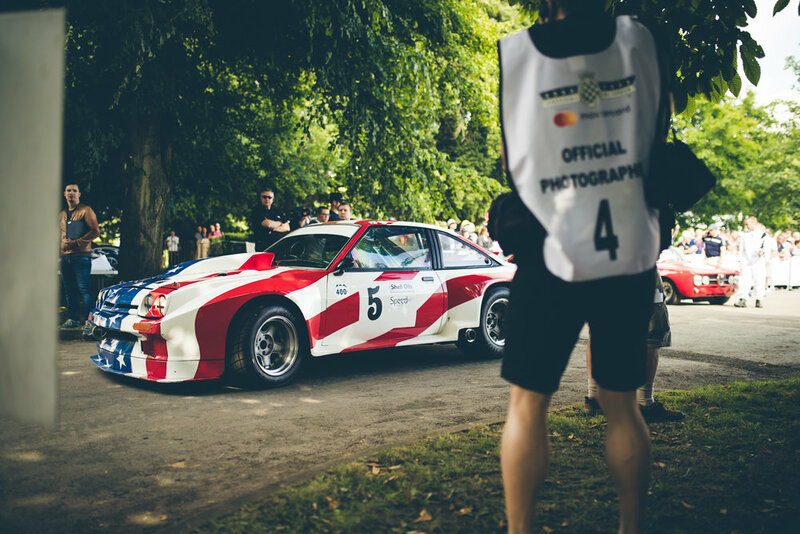 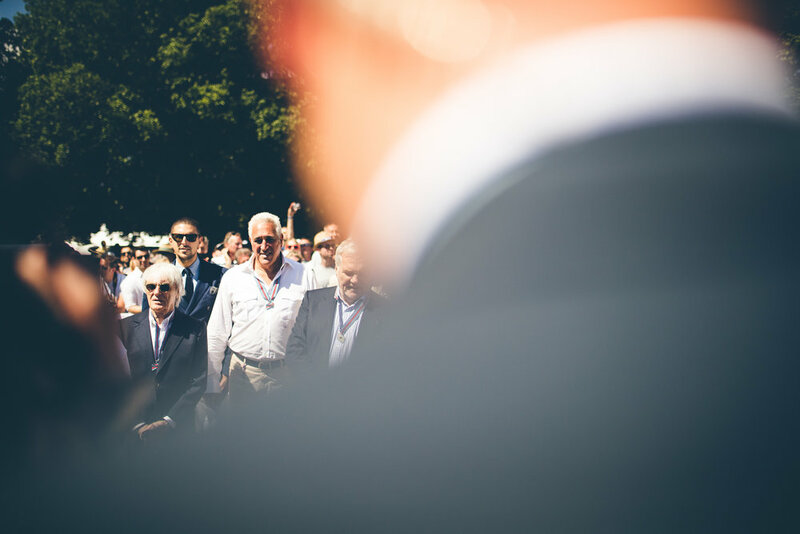 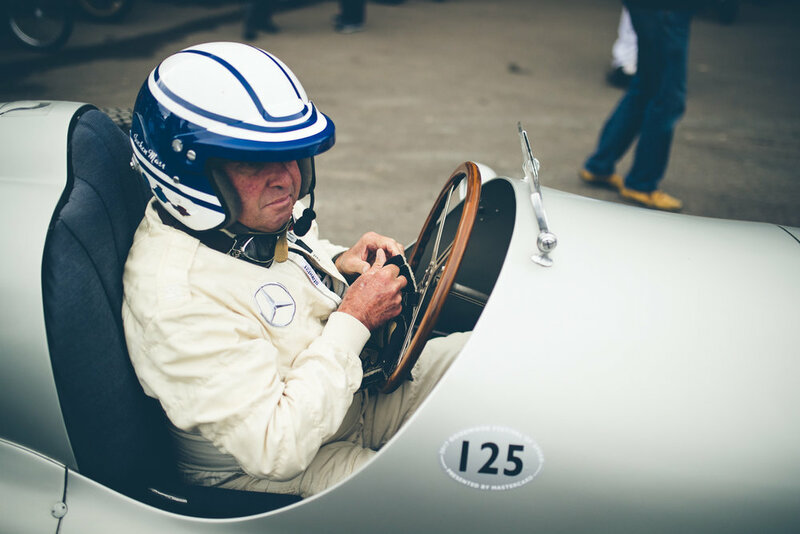 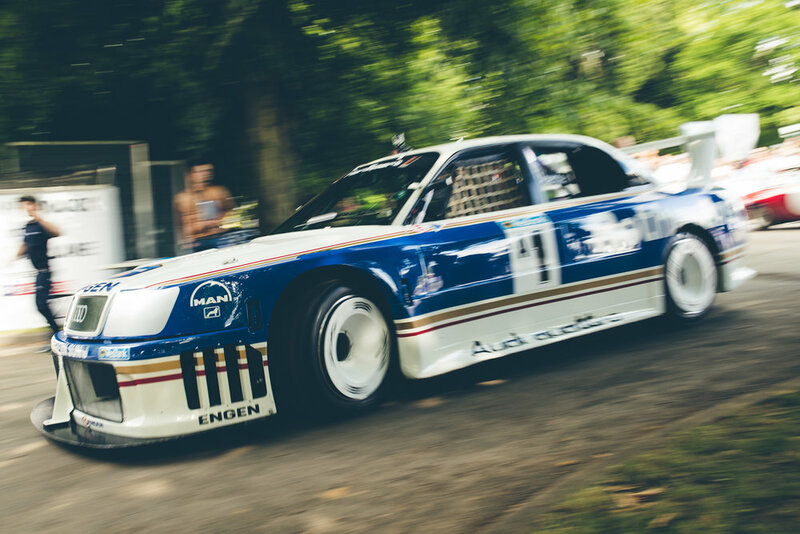 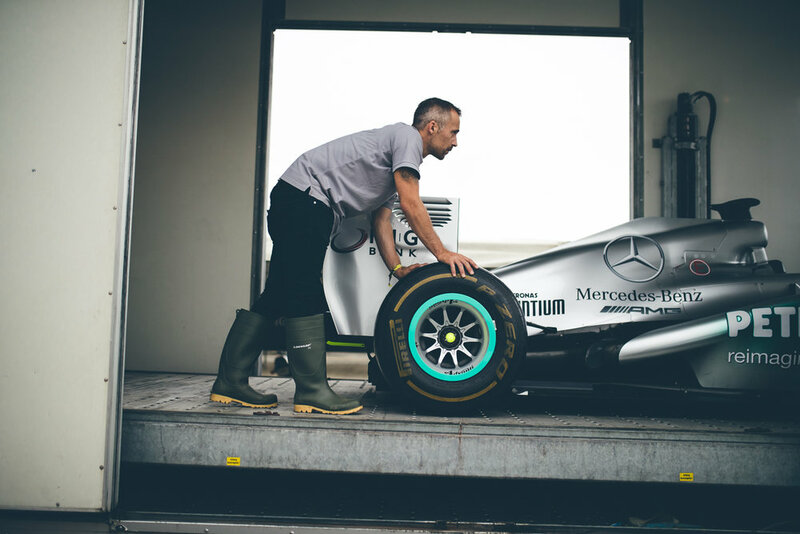 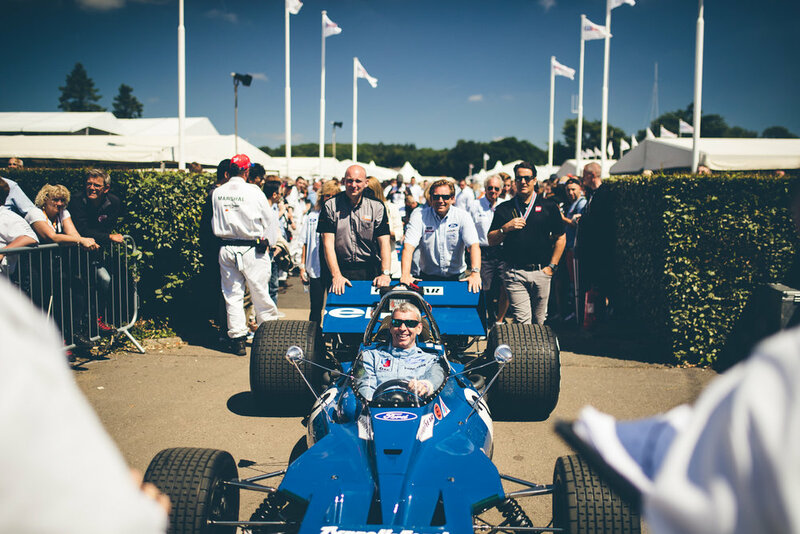 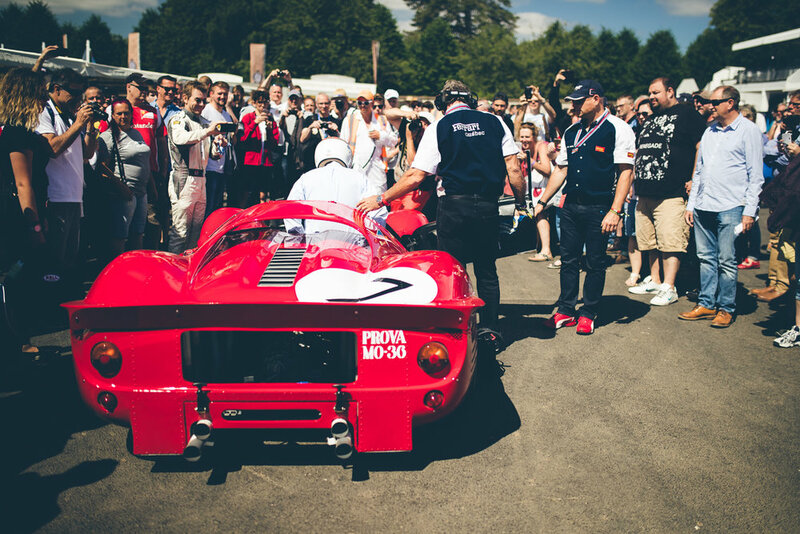 The Goodwood Festival of Speed is over for another year…and as I think many have been saying, this years event was probably the best so far and I’d have to agree! 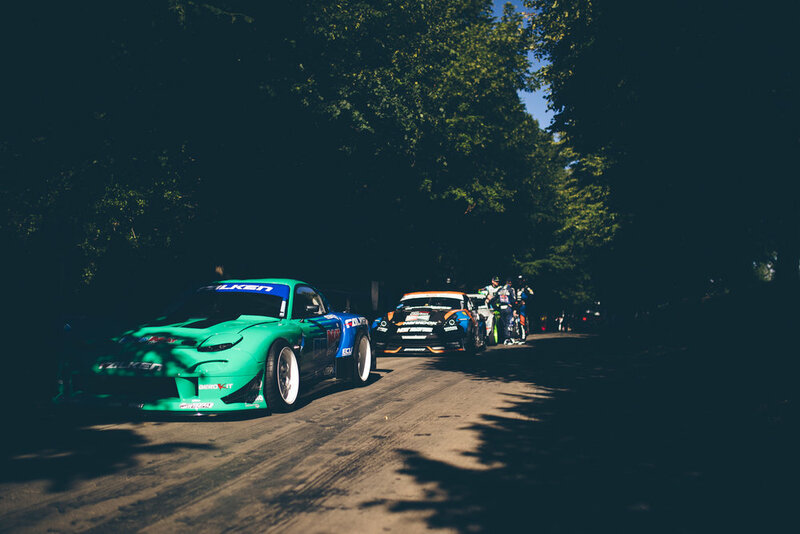 As usual, the cars were unbelievable and the action and atmosphere too. 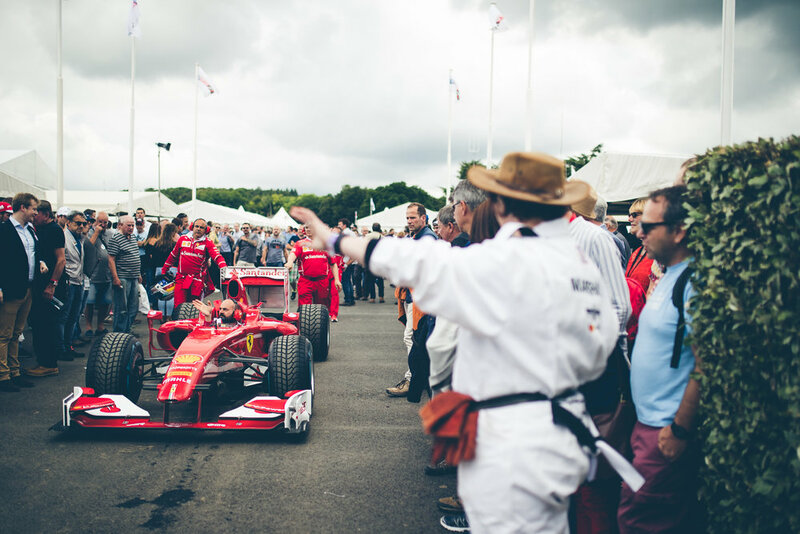 The weather behaved perfectly, unlike last year… with the sun being out it meant everyone could fully enjoy all that the event has to offer! 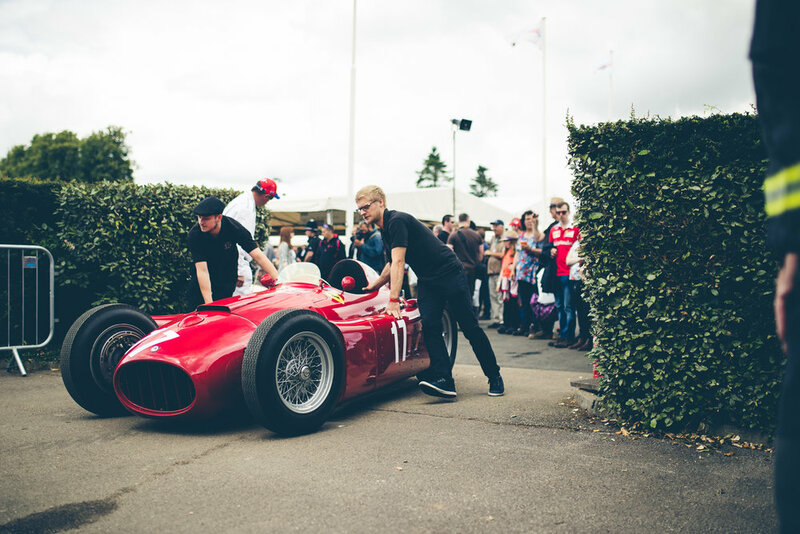 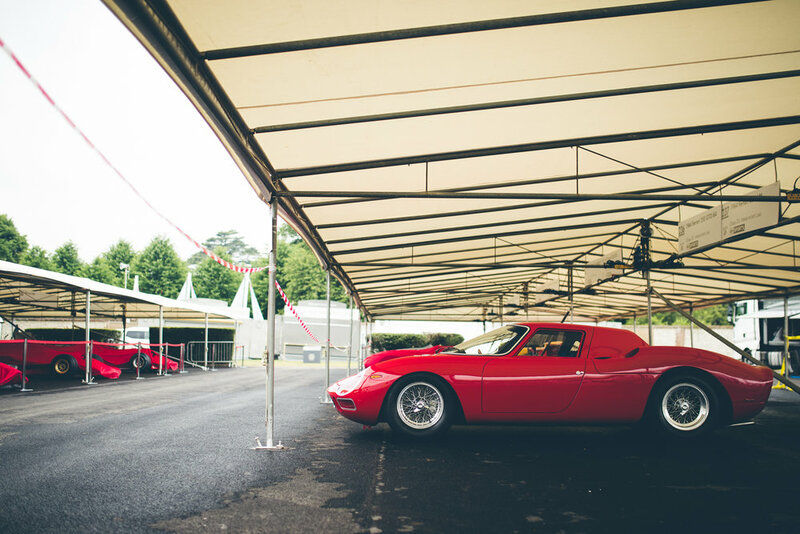 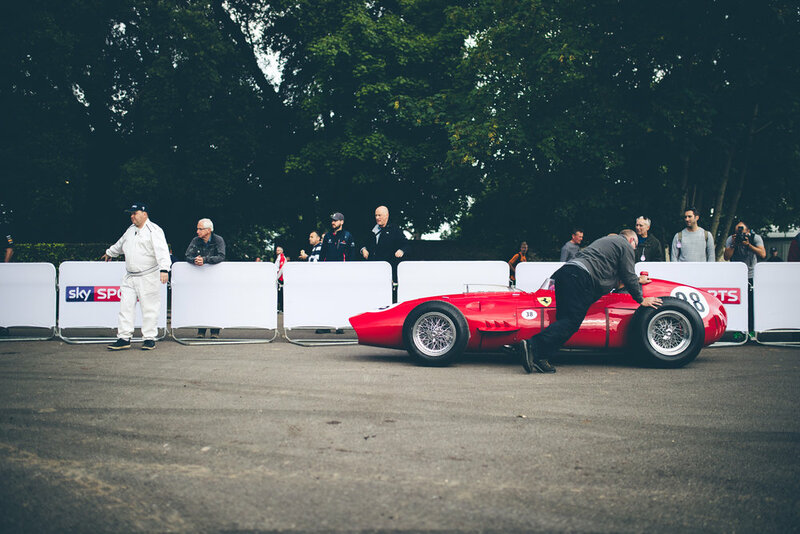 My personal highlight was the 70th Anniversary Ferrari moment outside the Goodwood House, it was just fantastic to see some of the most important and special cars Ferrari have to offer all in one place.